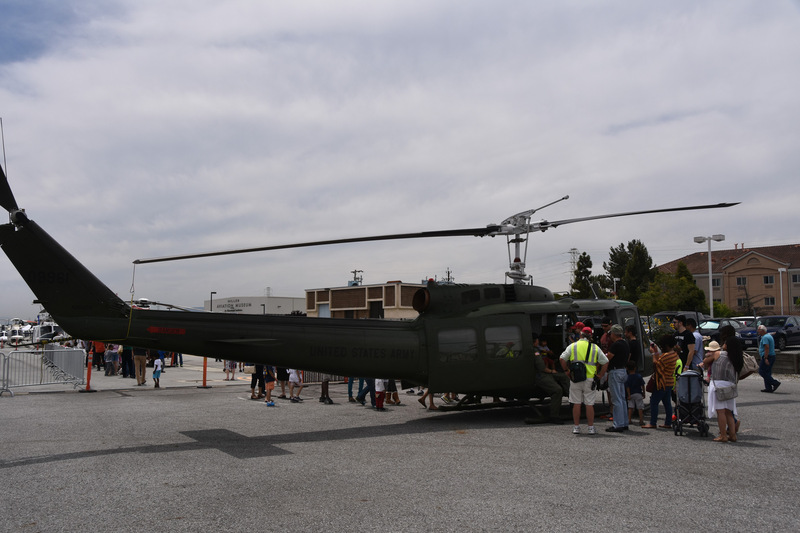 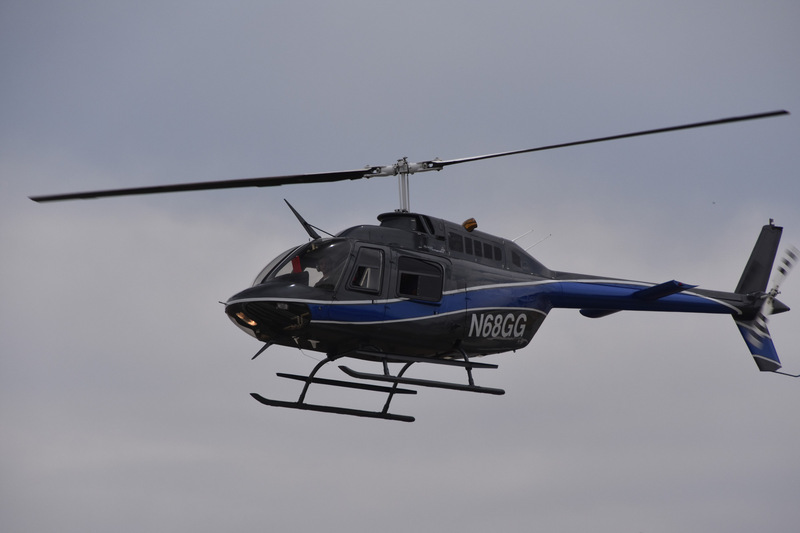 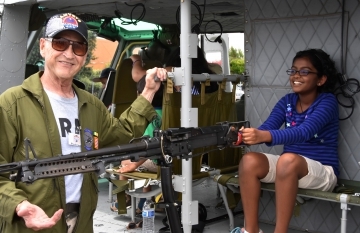 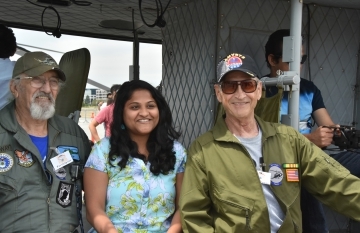 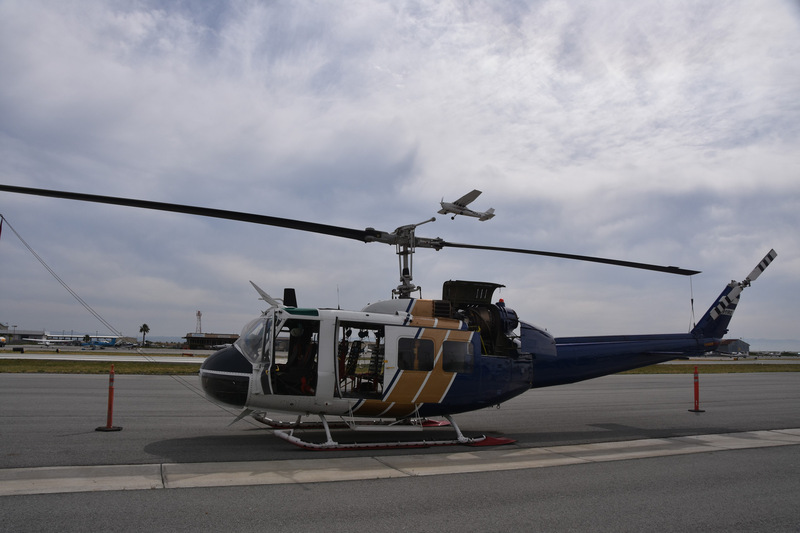 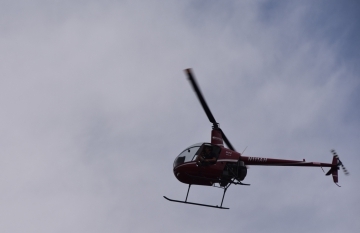 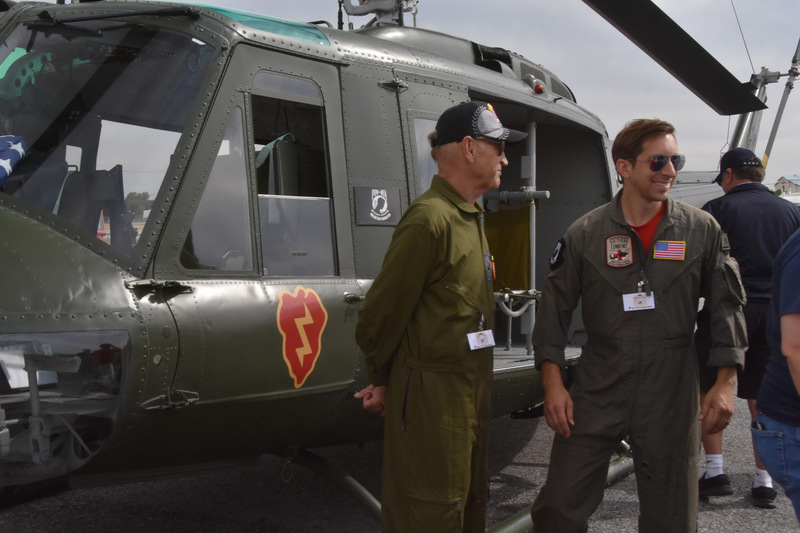 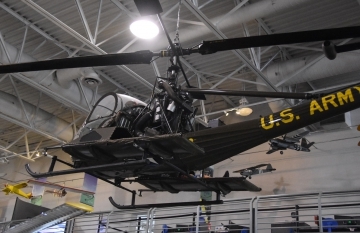 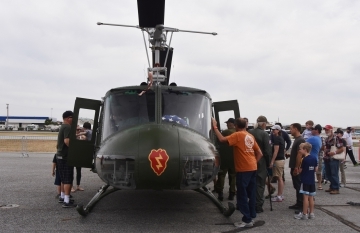 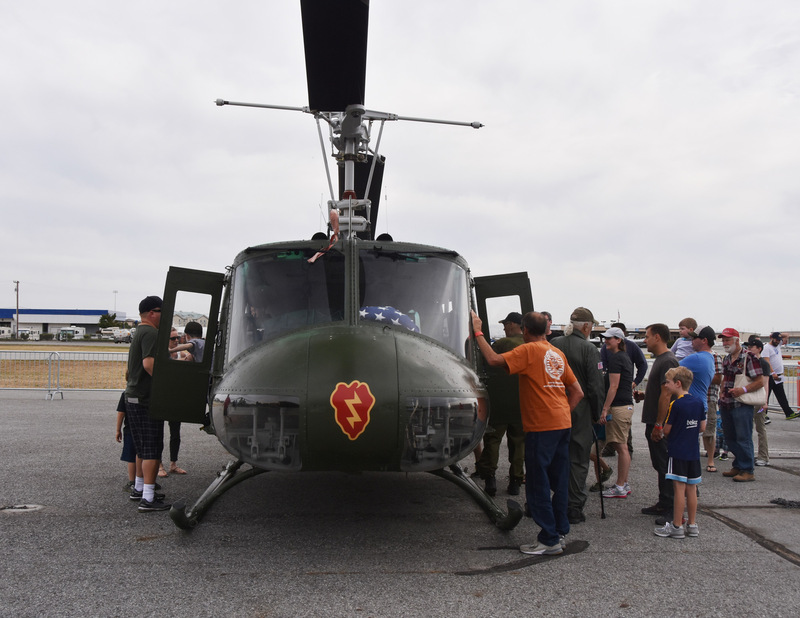 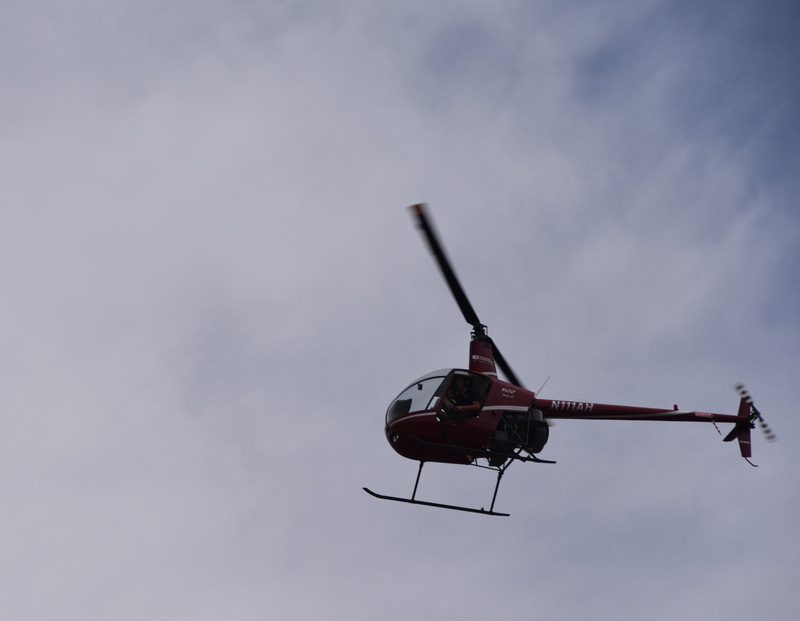 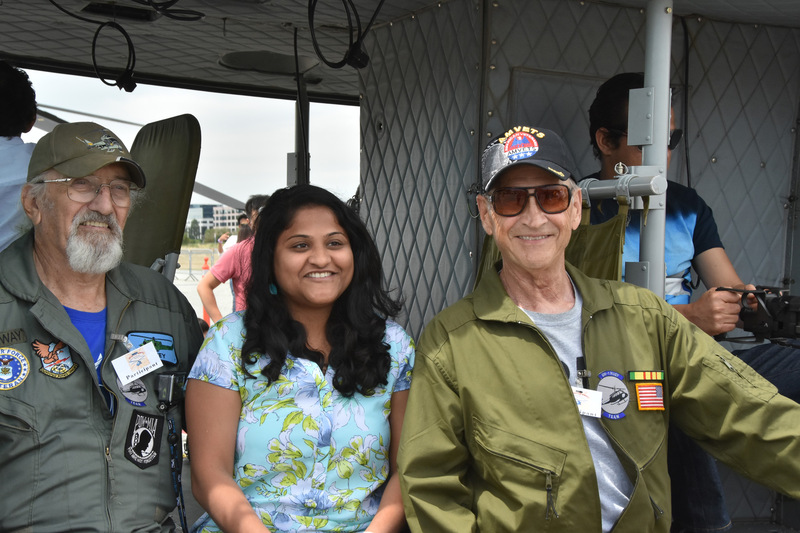 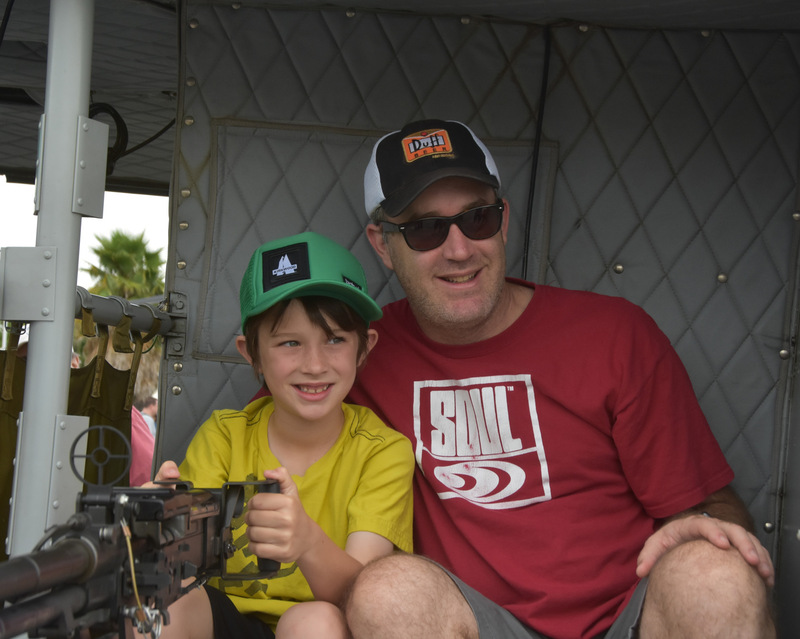 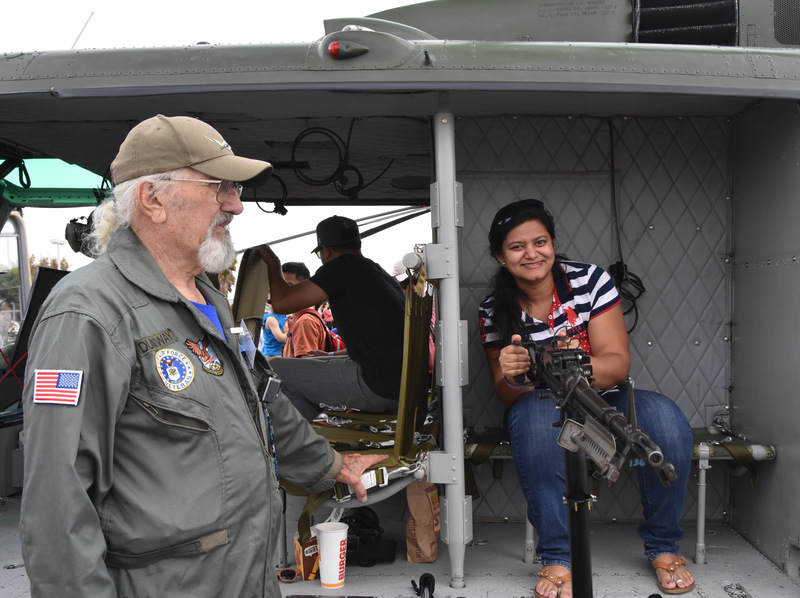 Mission: UH-1H “Huey” helicopter flies in to Hiller Aviation Museum for Helifest event static display. 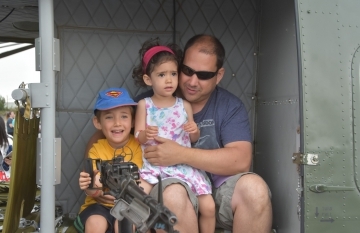 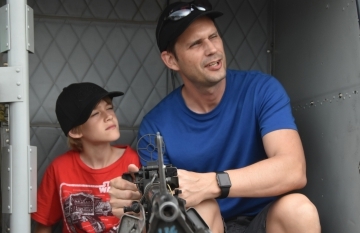 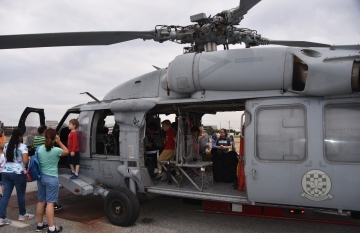 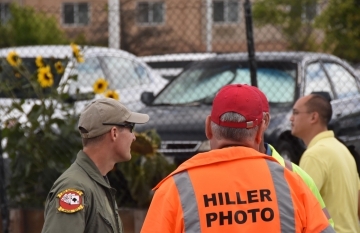 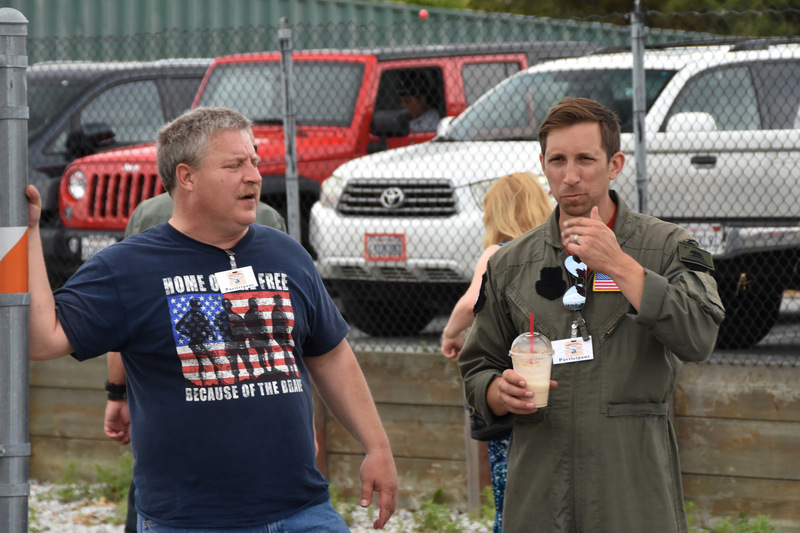 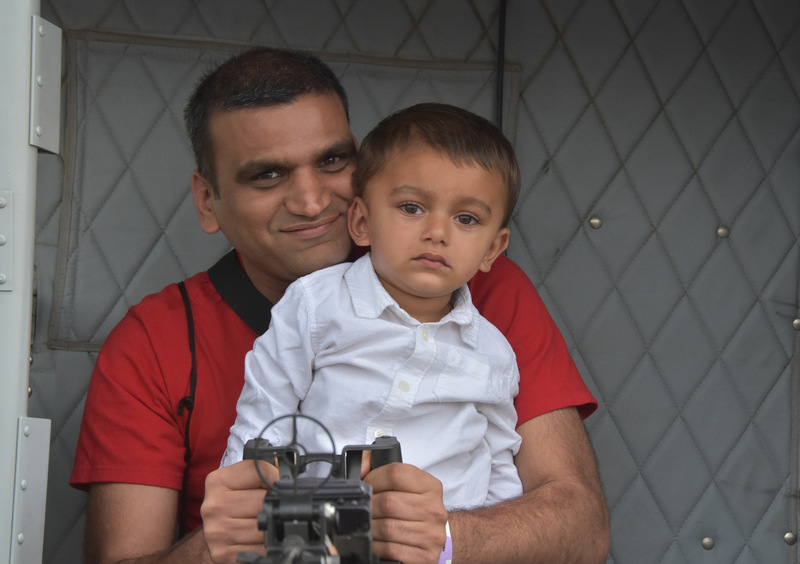 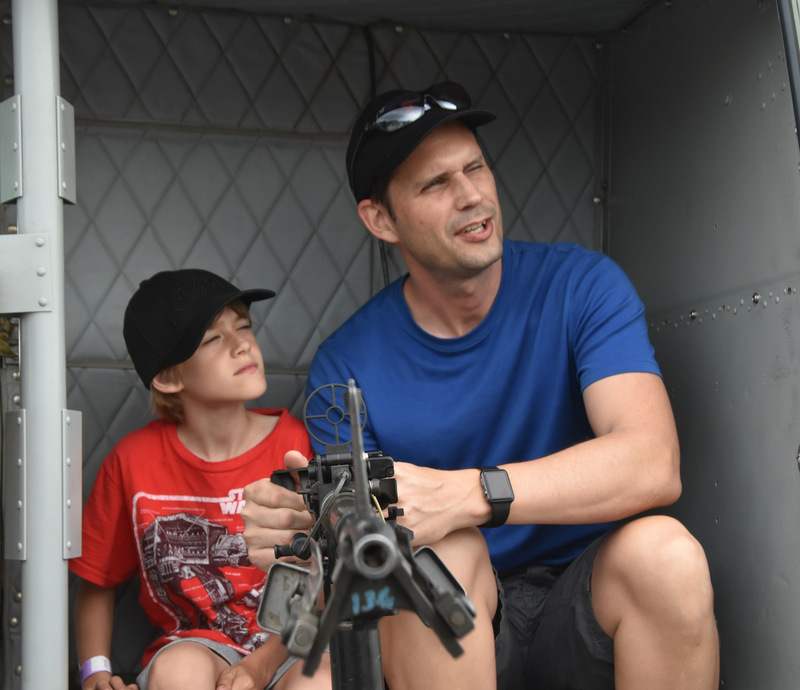 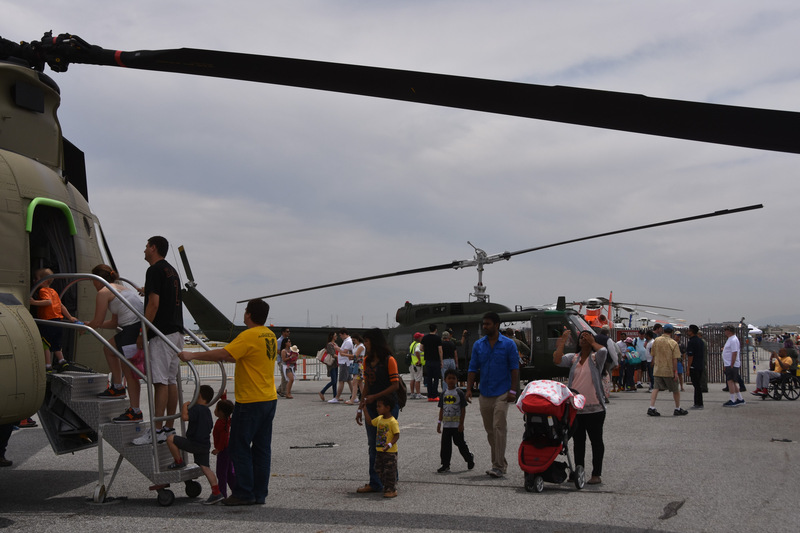 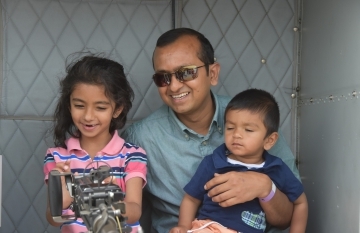 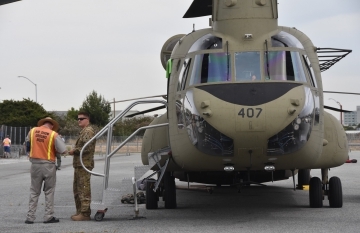 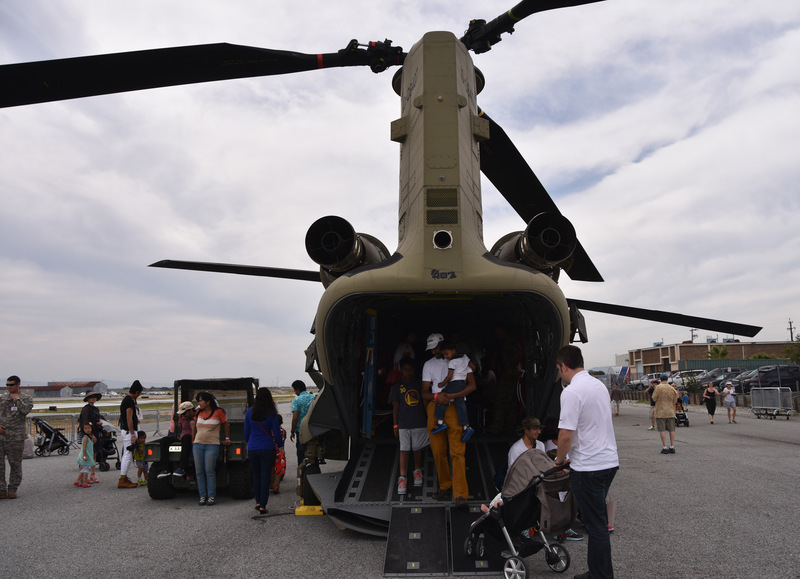 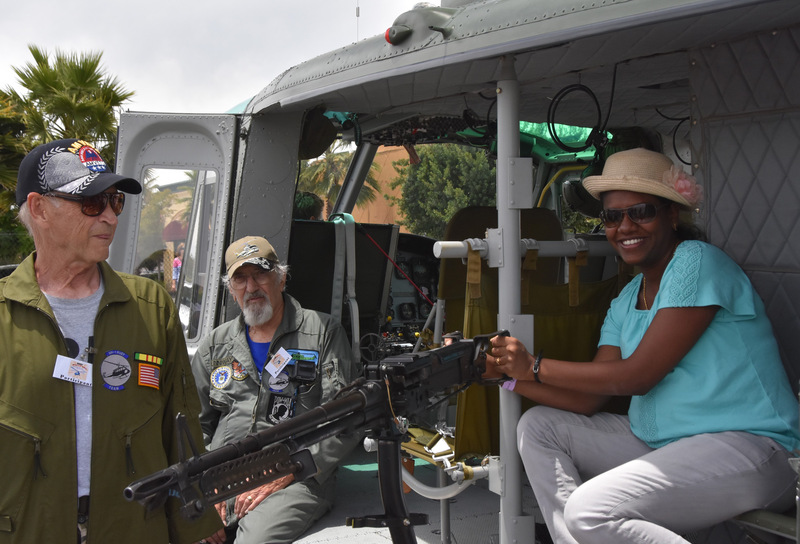 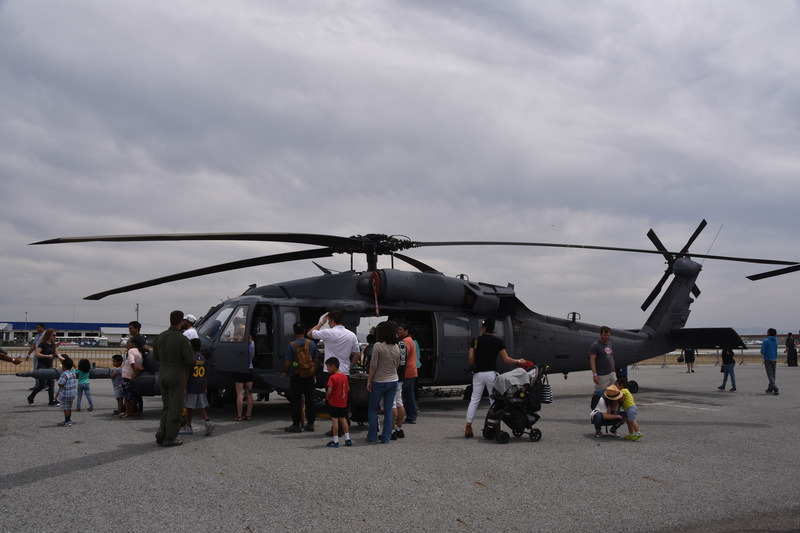 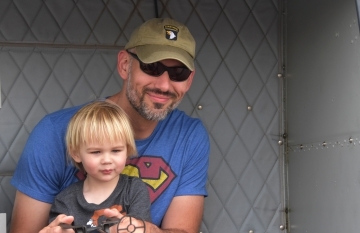 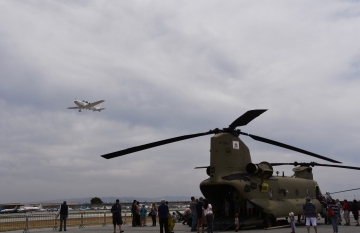 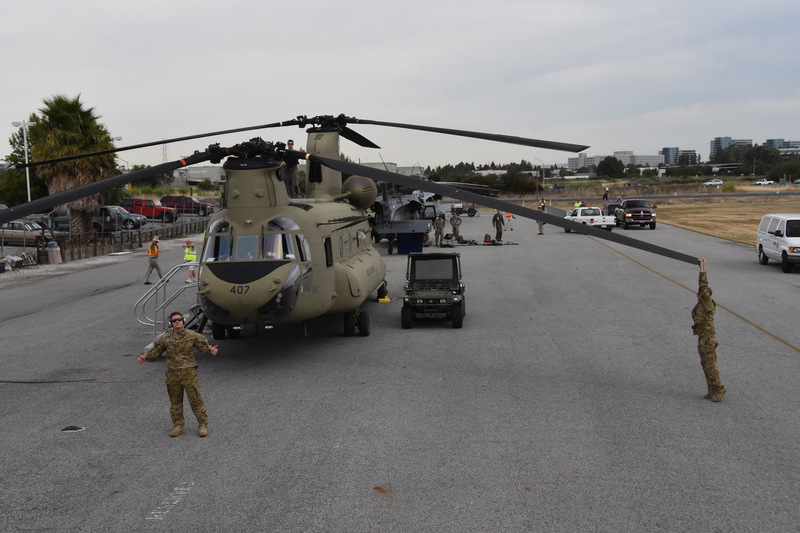 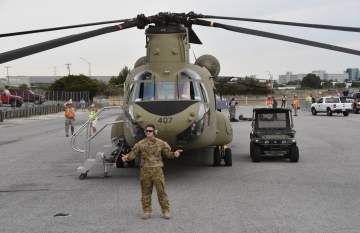 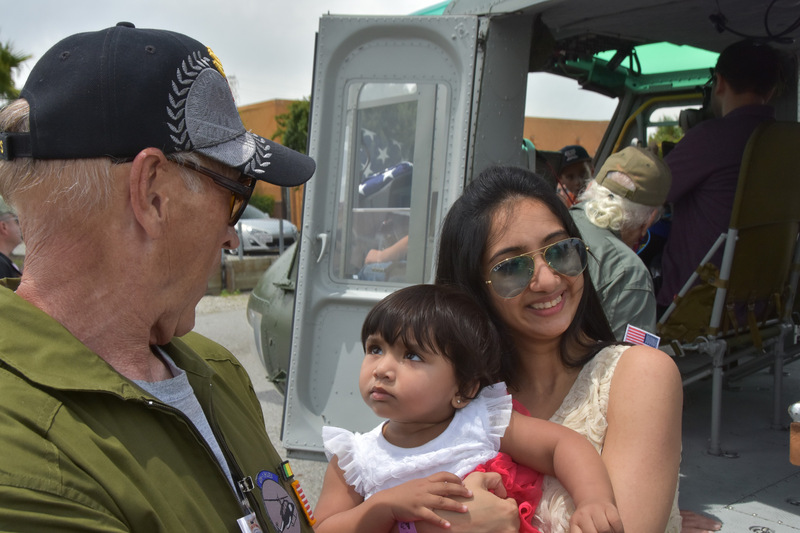 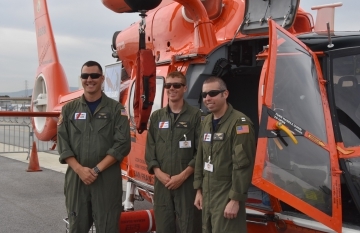 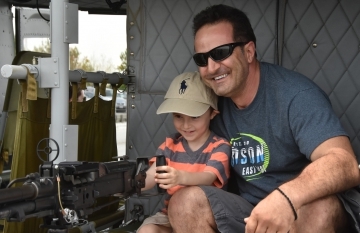 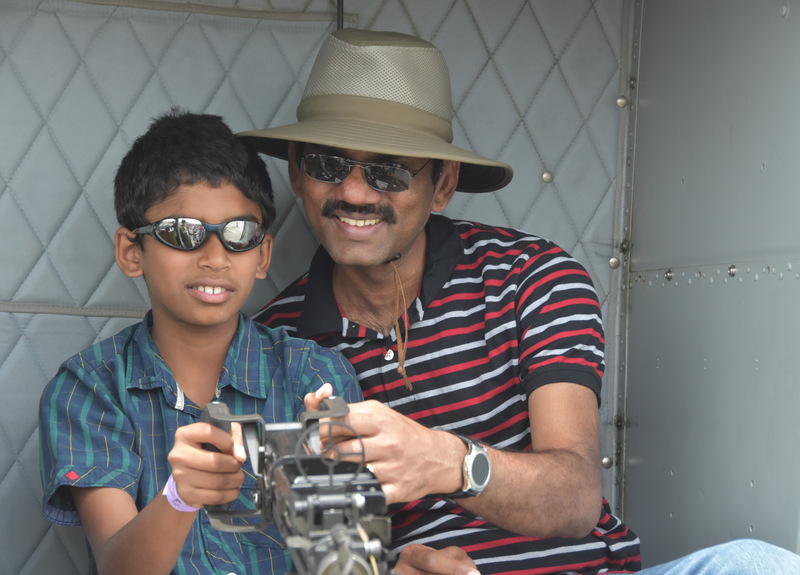 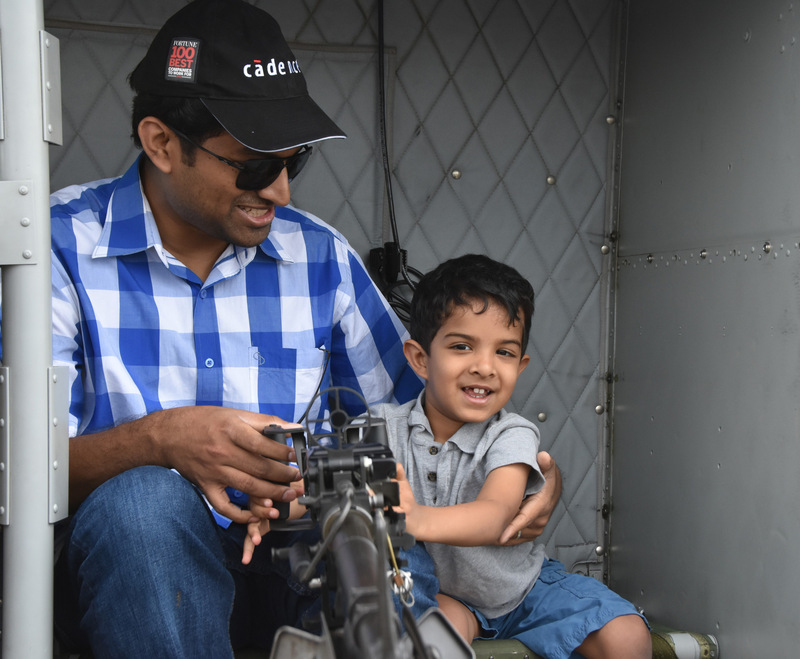 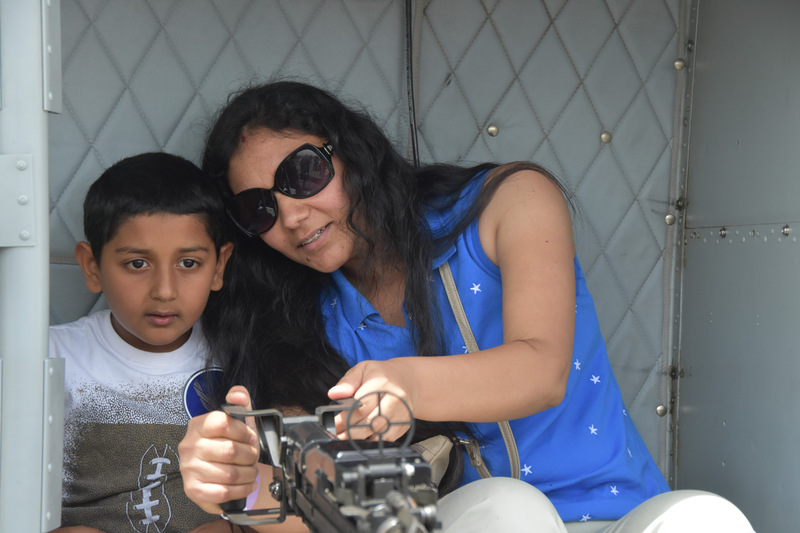 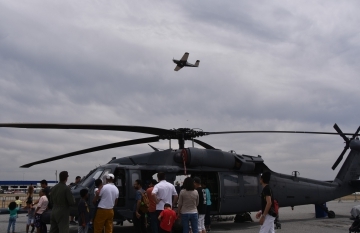 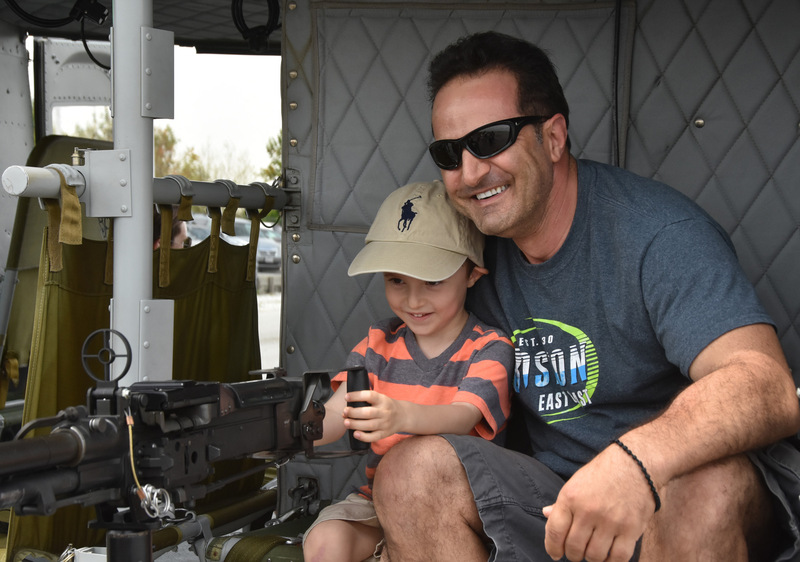 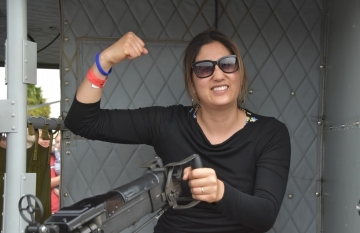 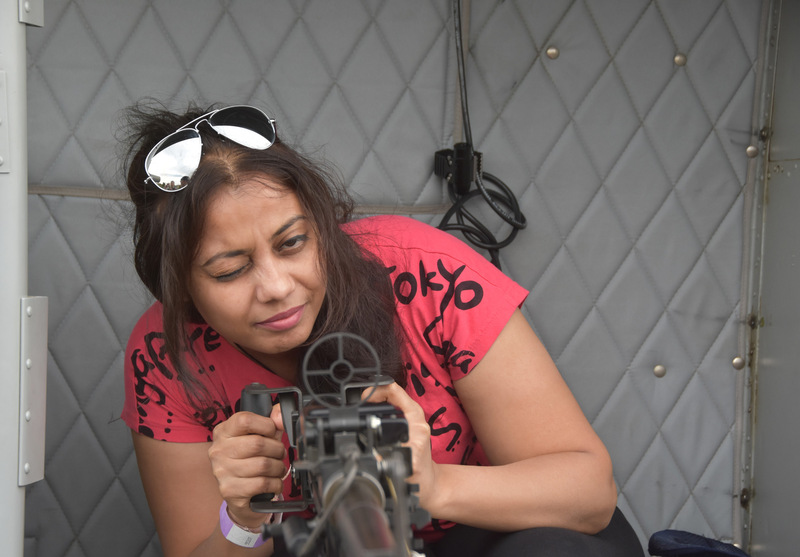 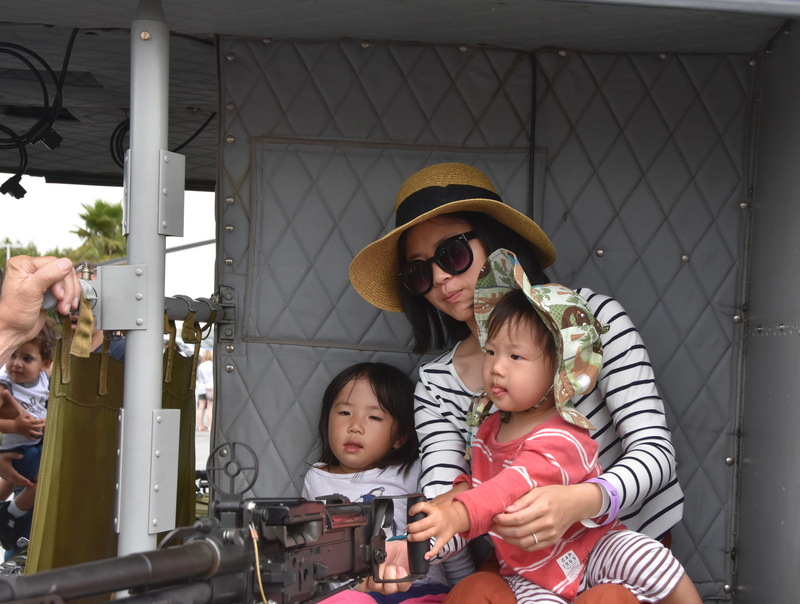 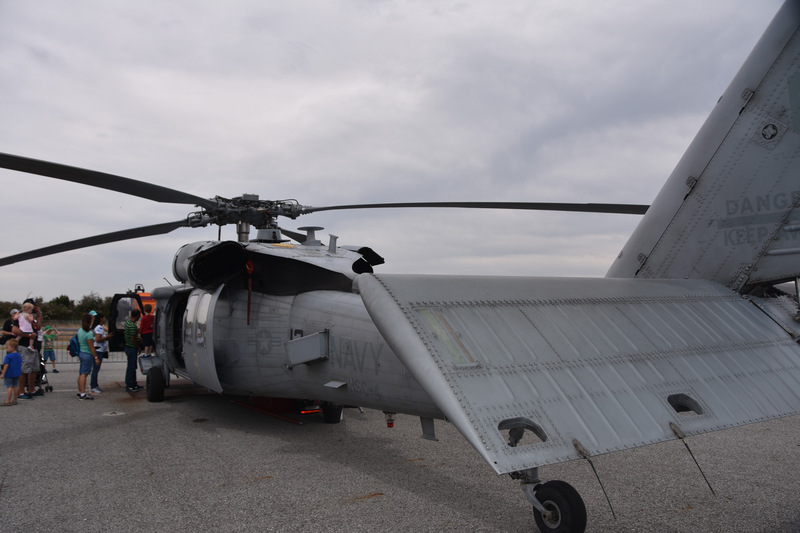 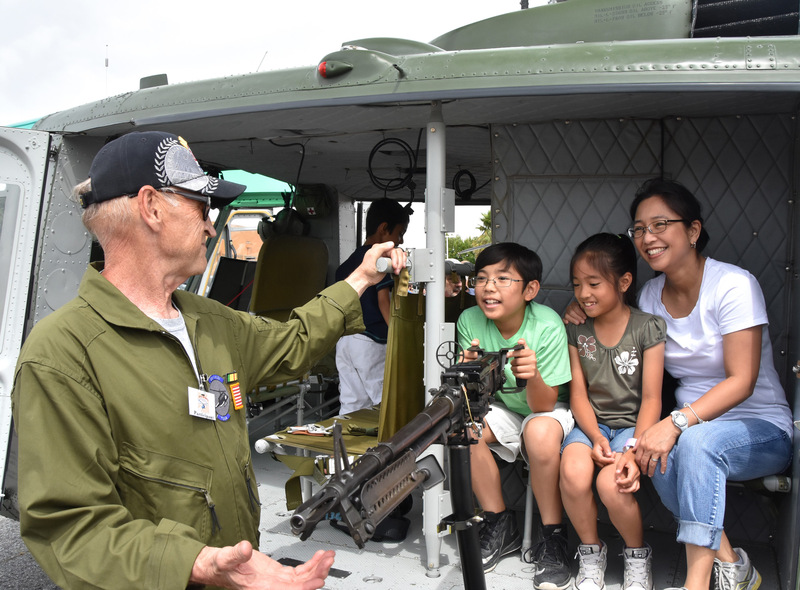 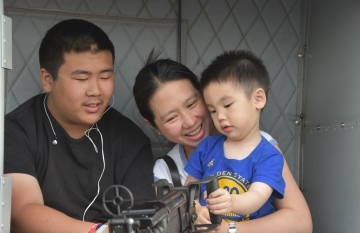 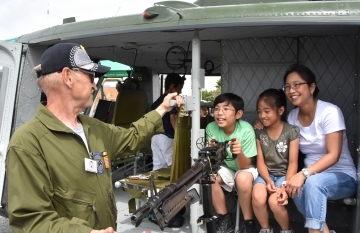 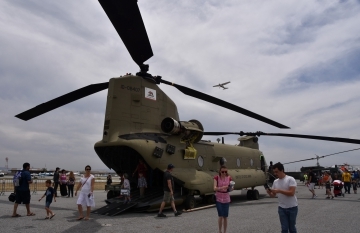 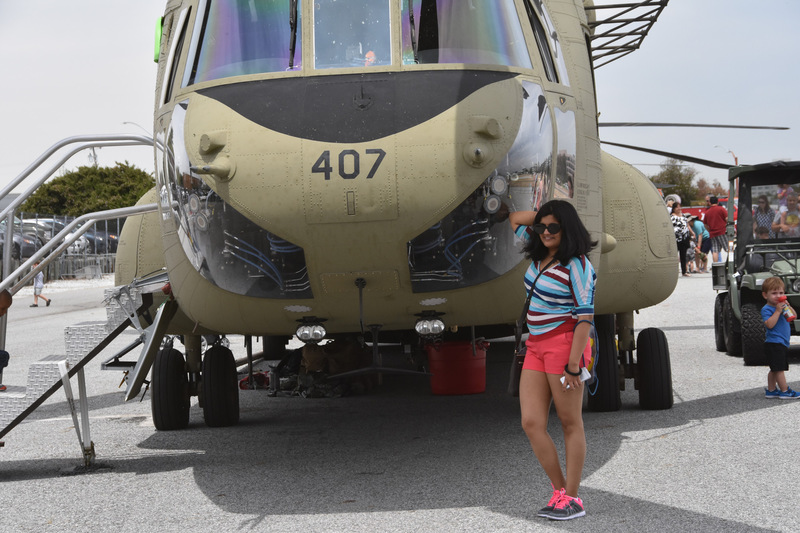 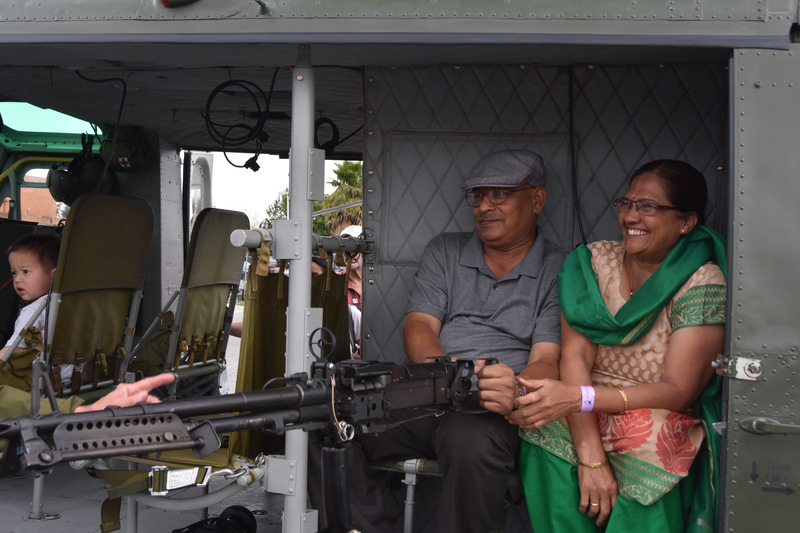 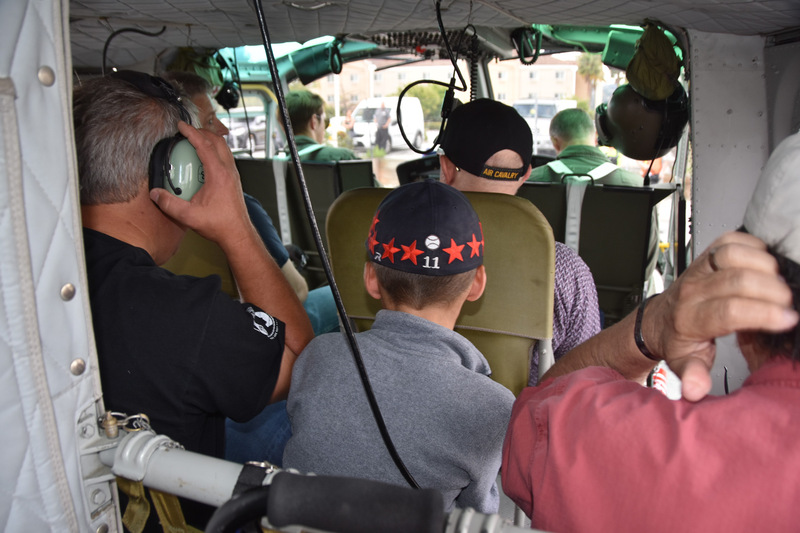 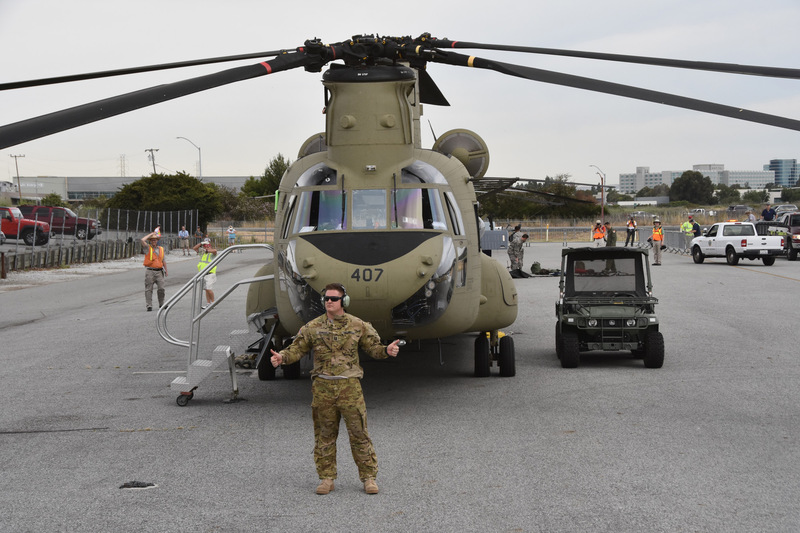 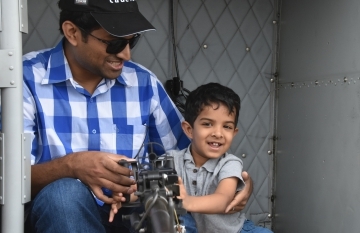 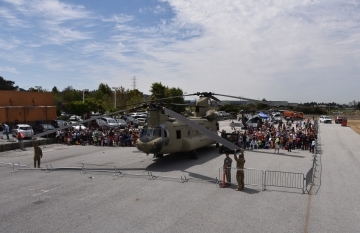 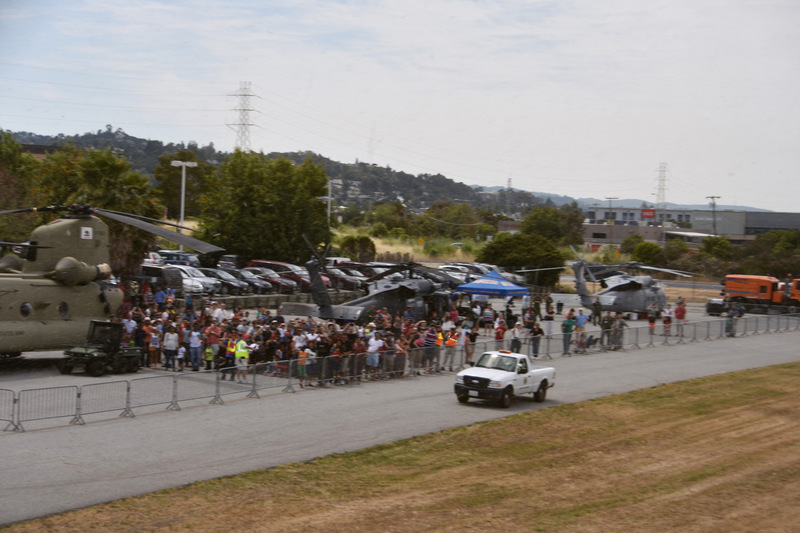 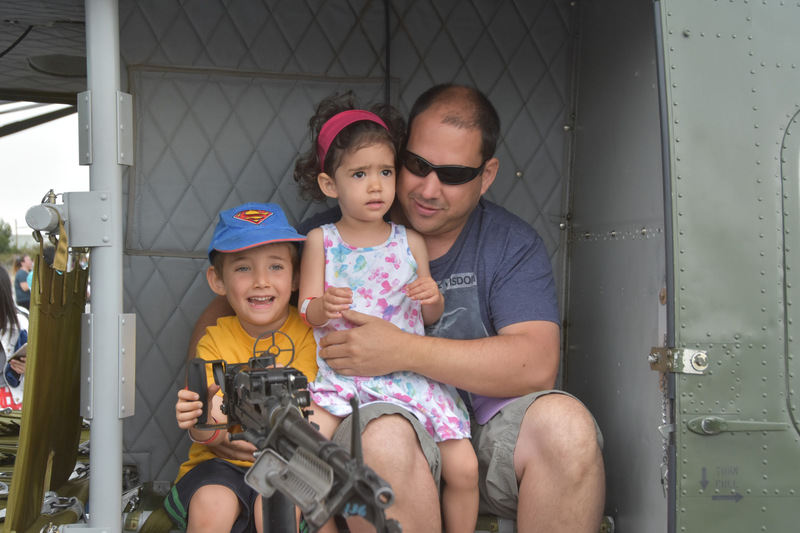 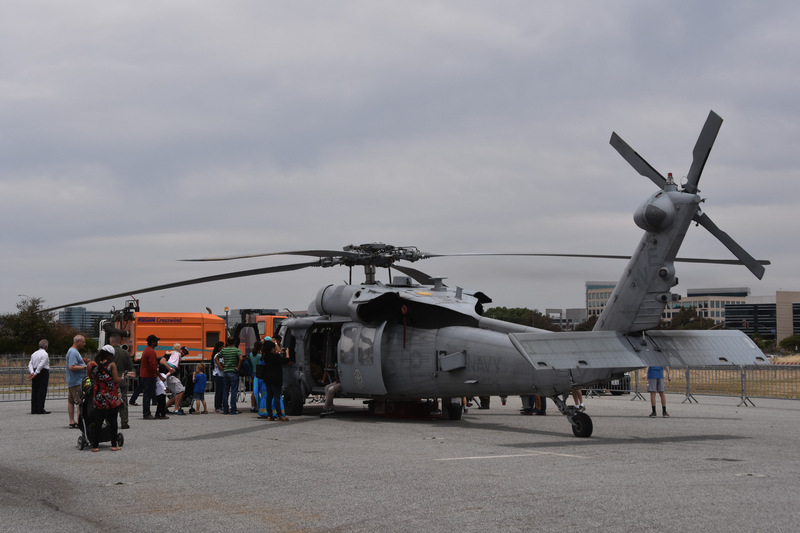 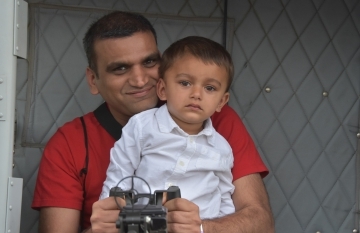 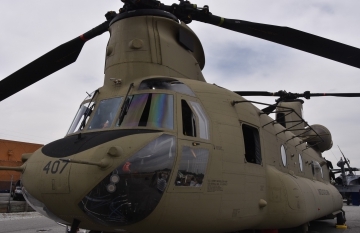 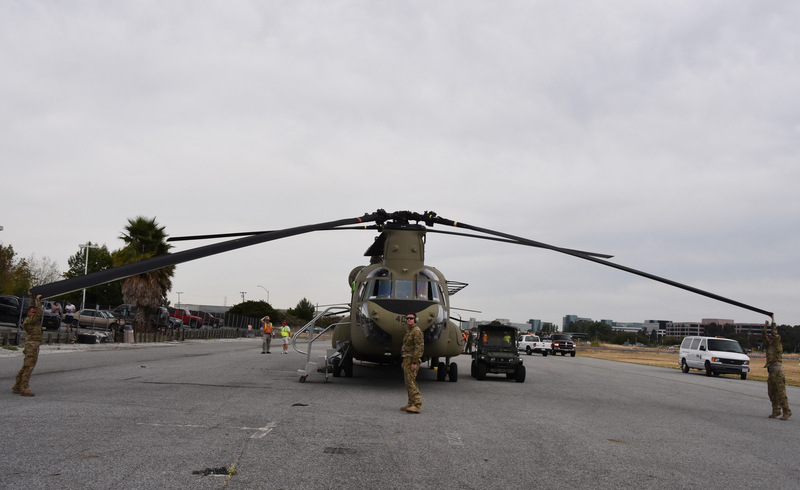 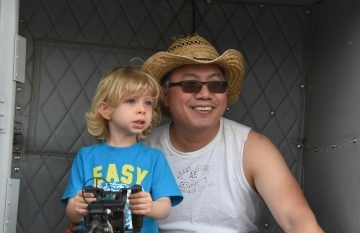 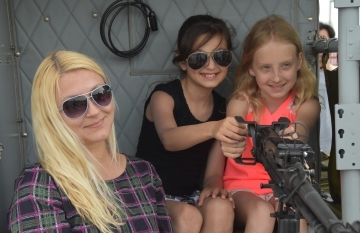 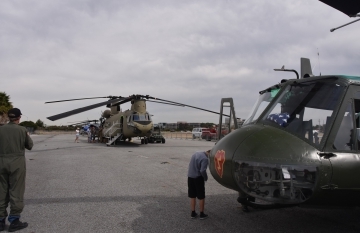 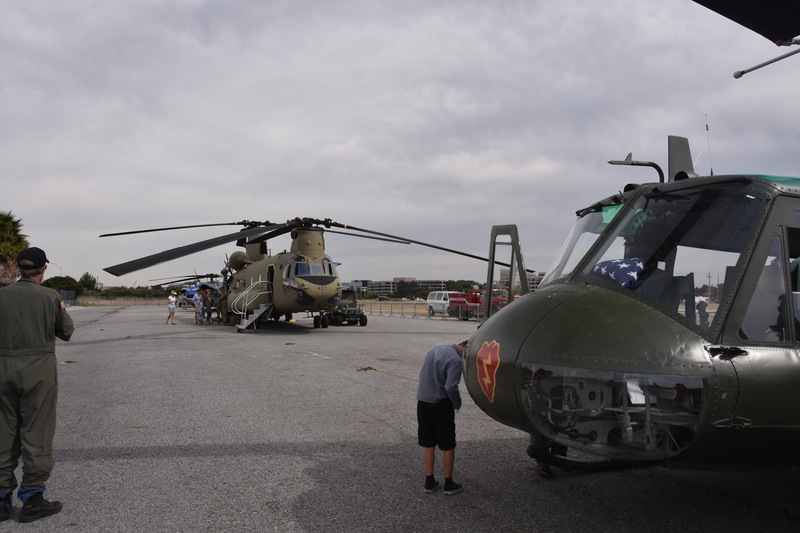 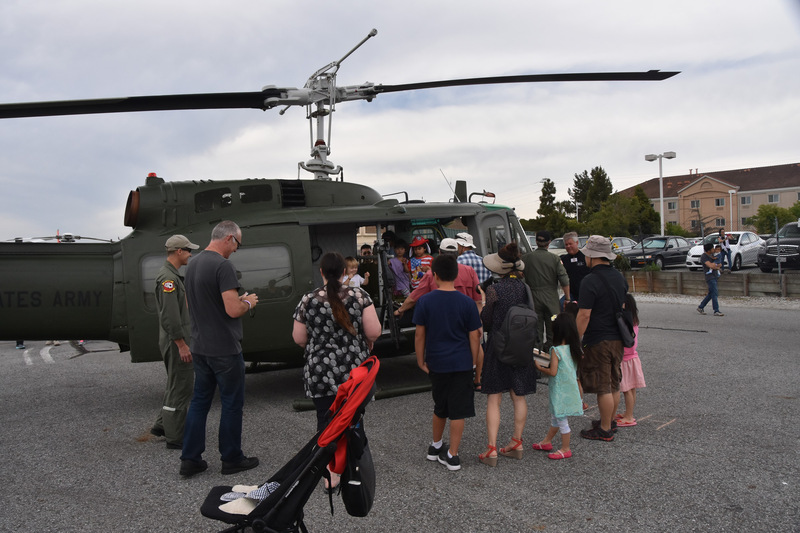 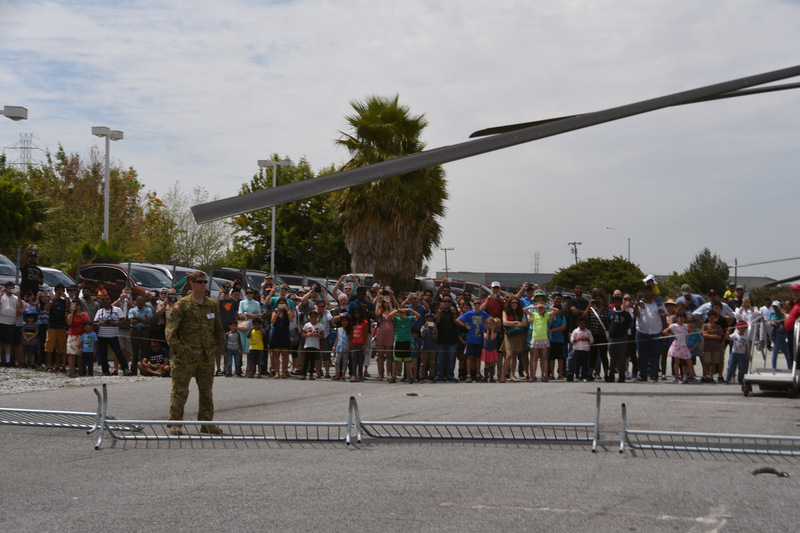 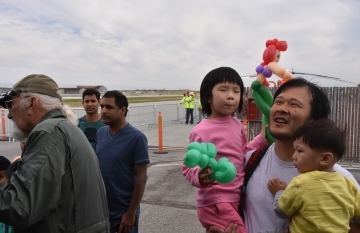 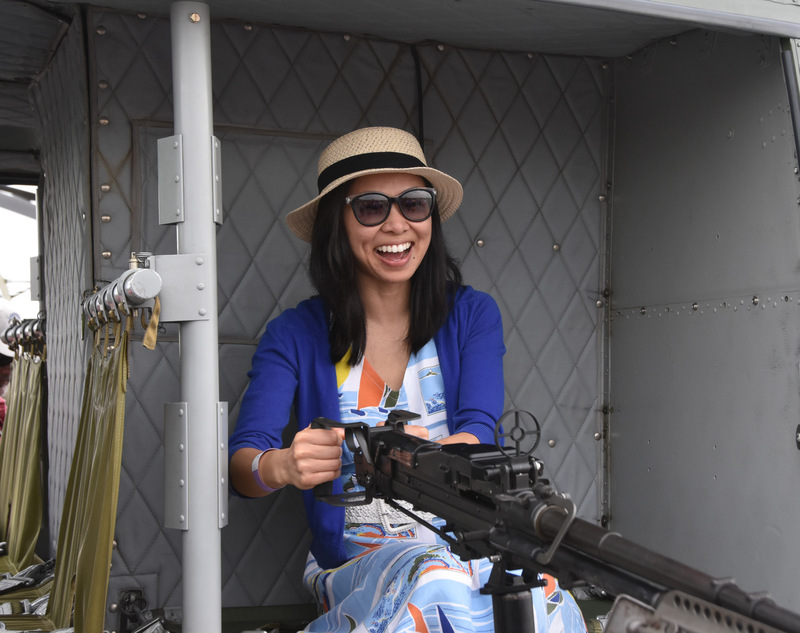 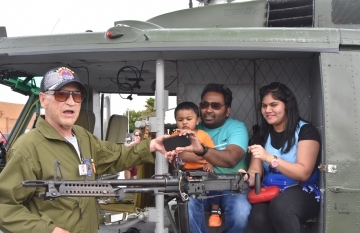 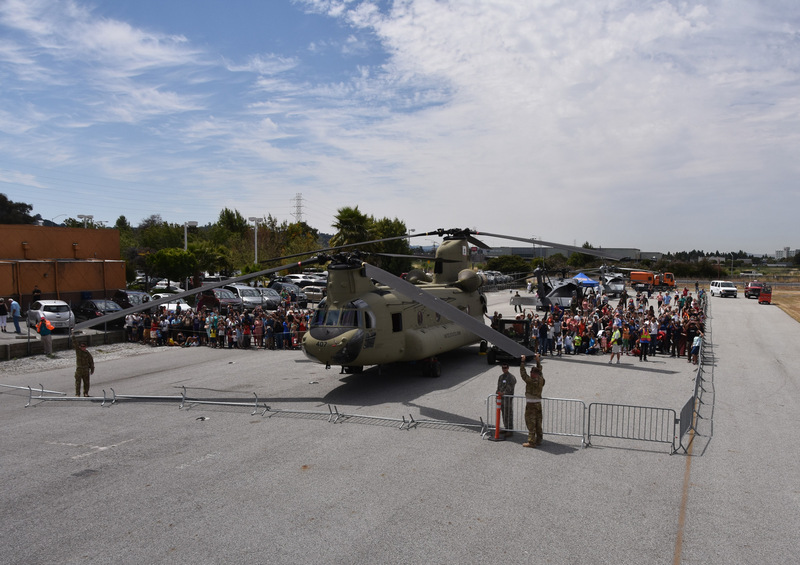 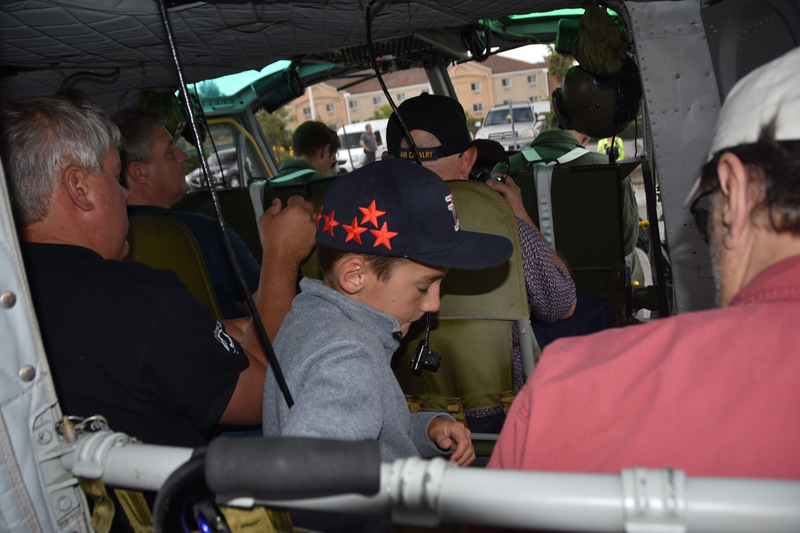 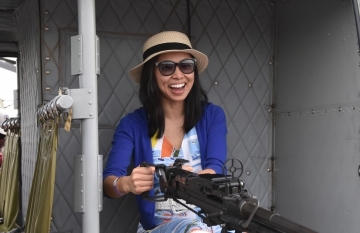 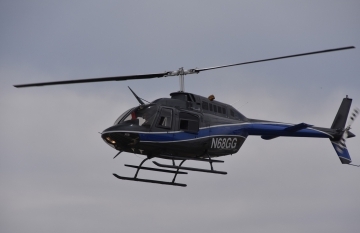 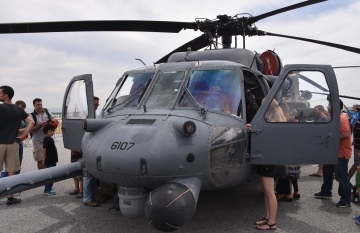 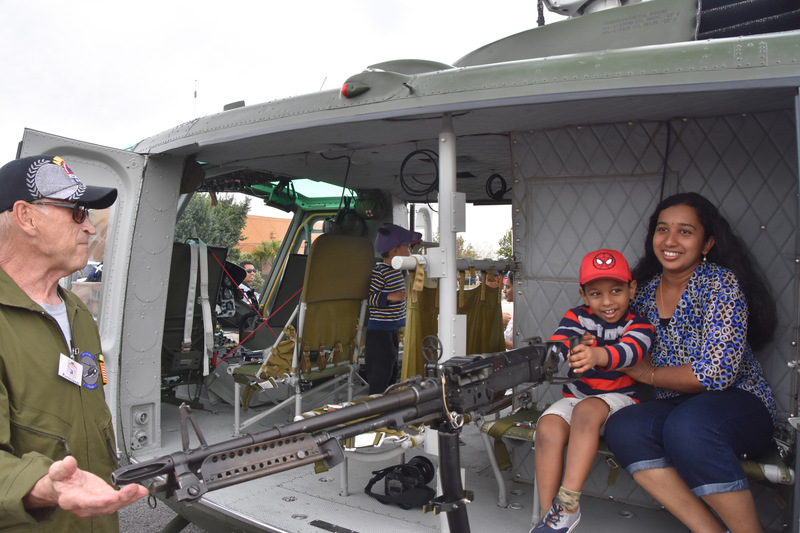 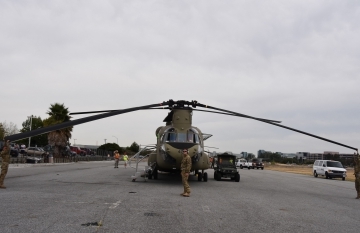 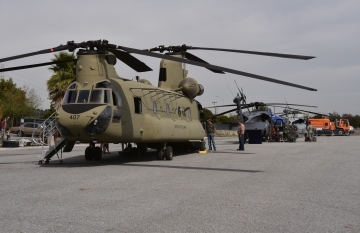 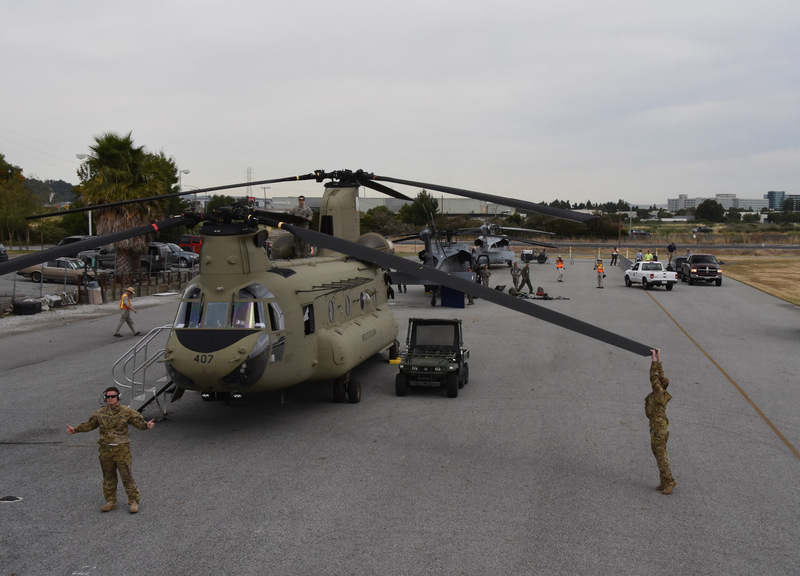 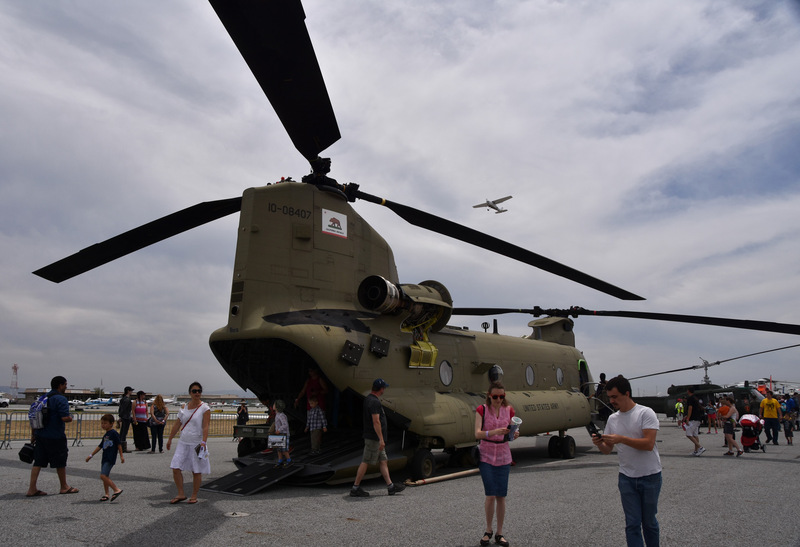 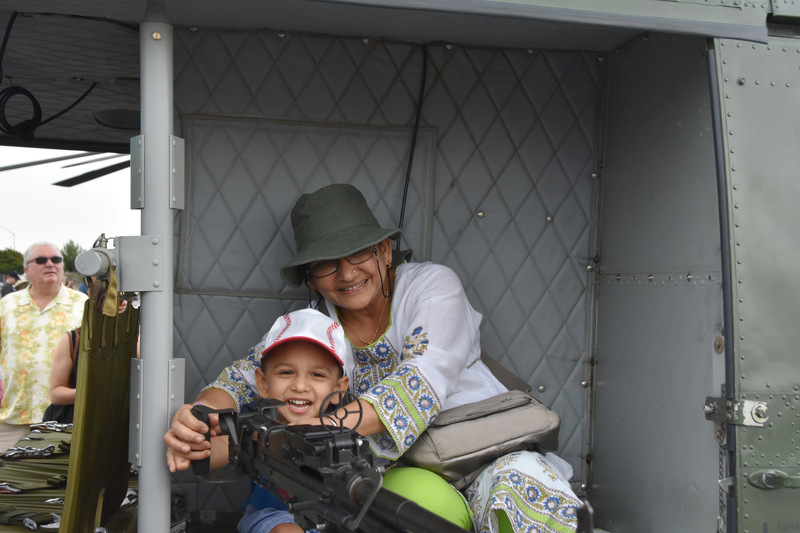 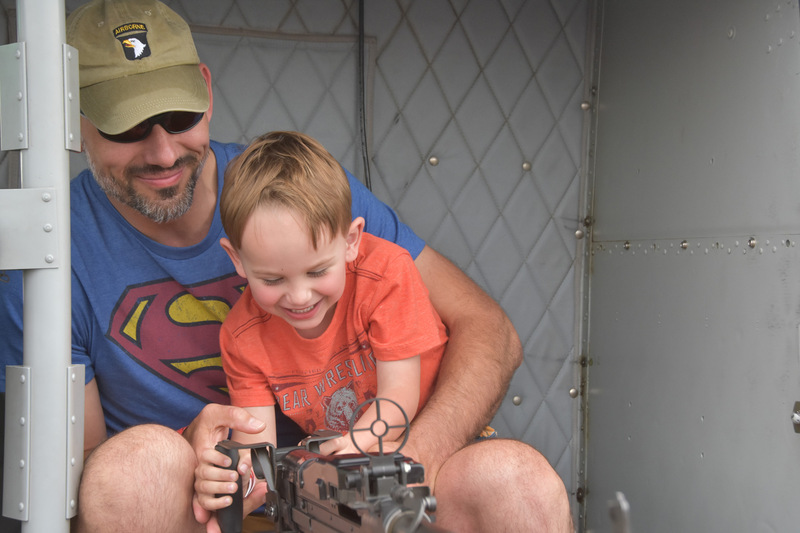 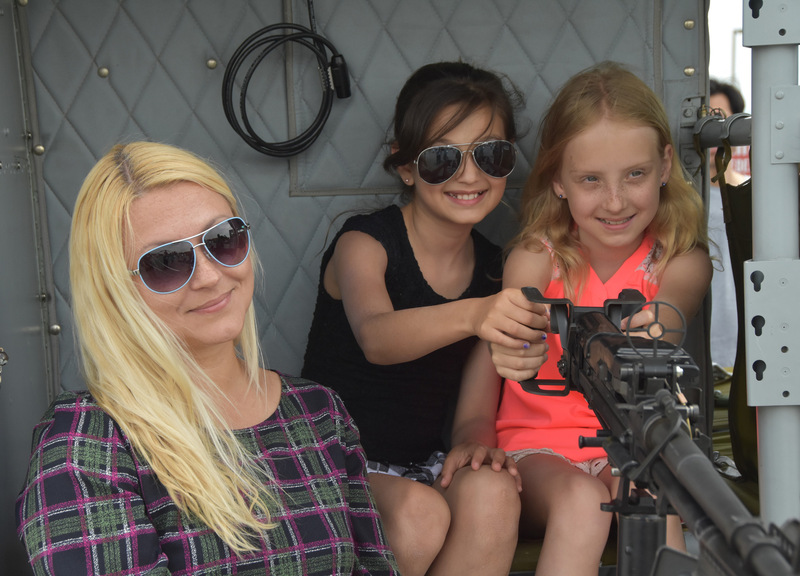 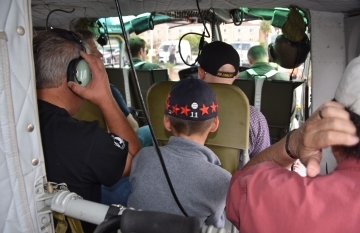 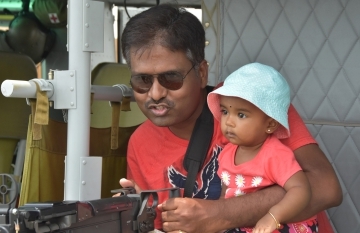 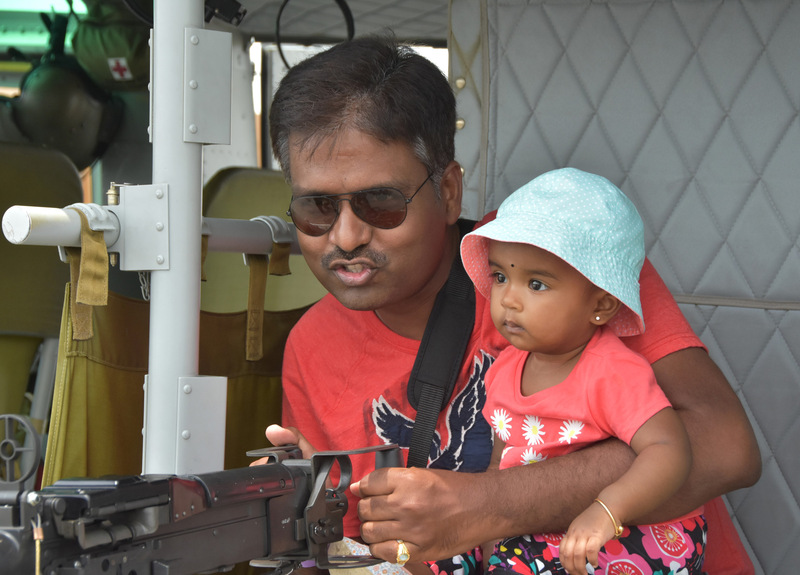 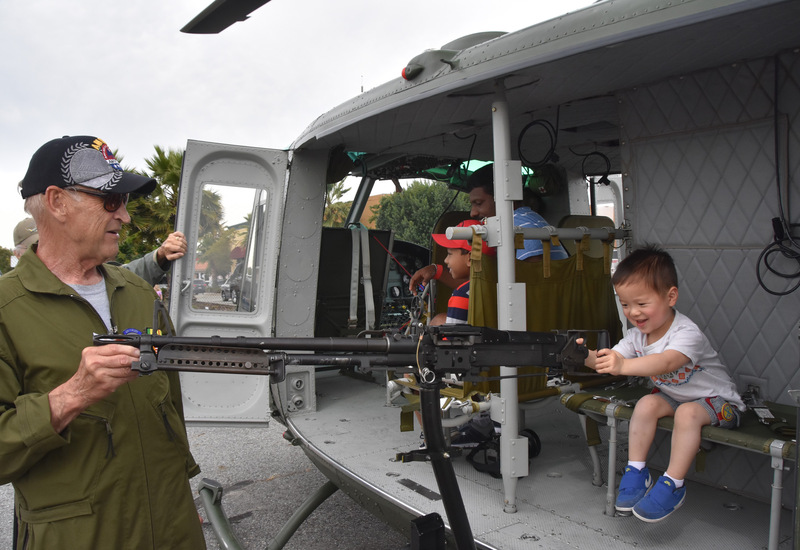 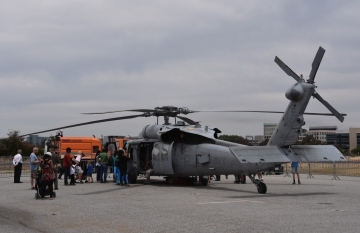 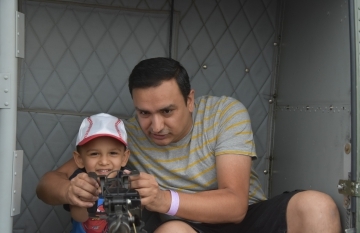 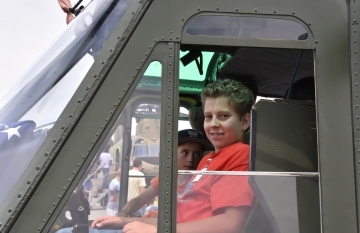 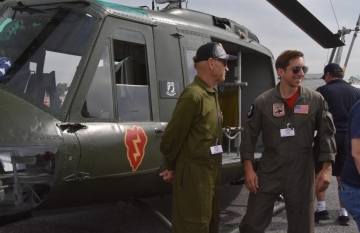 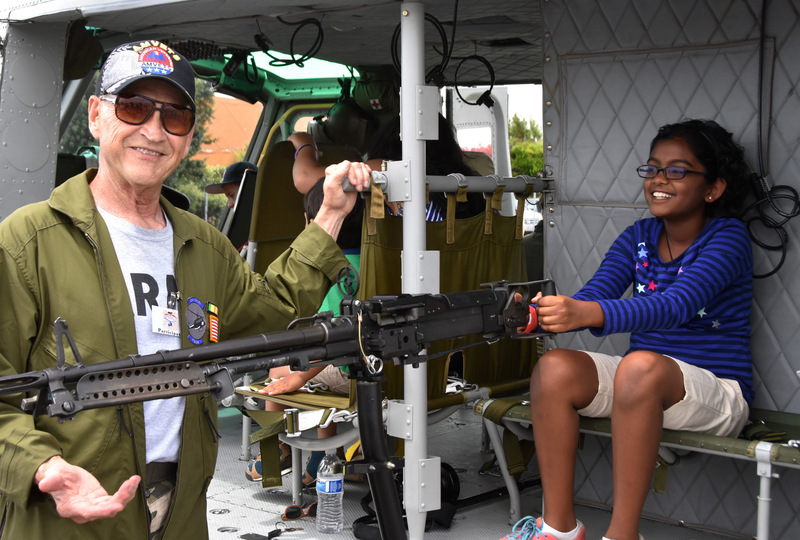 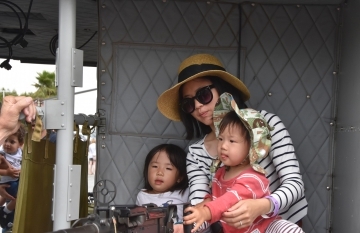 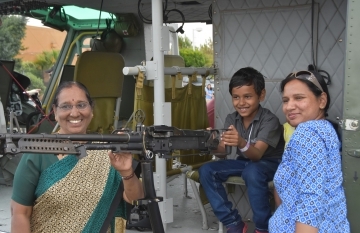 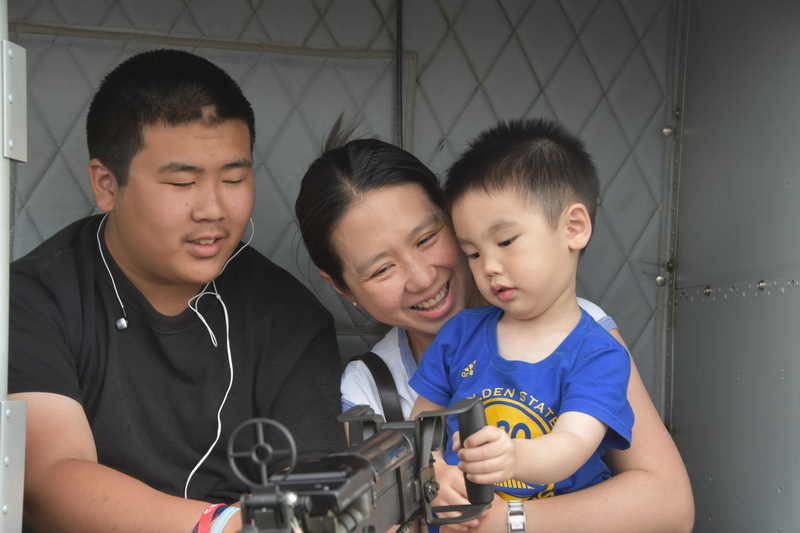 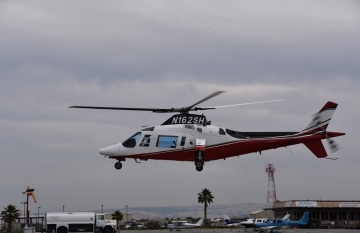 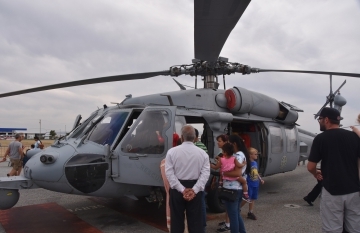 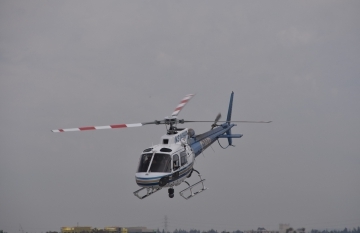 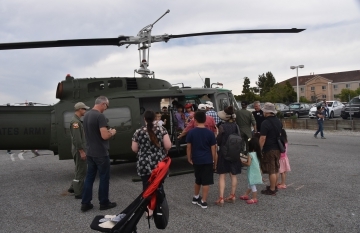 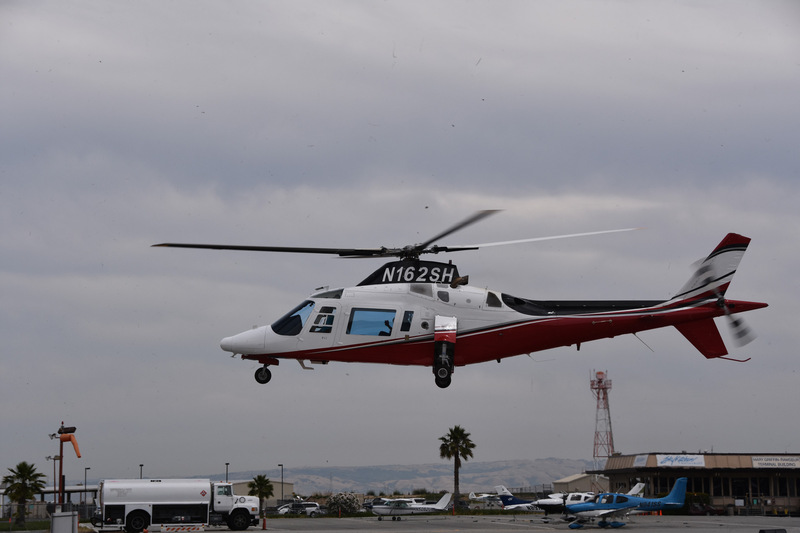 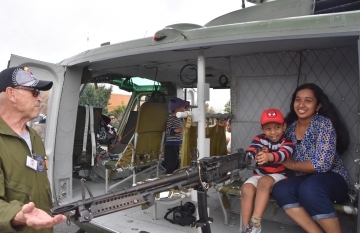 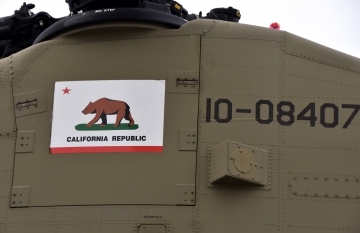 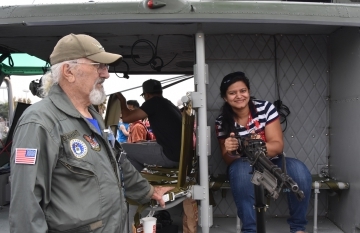 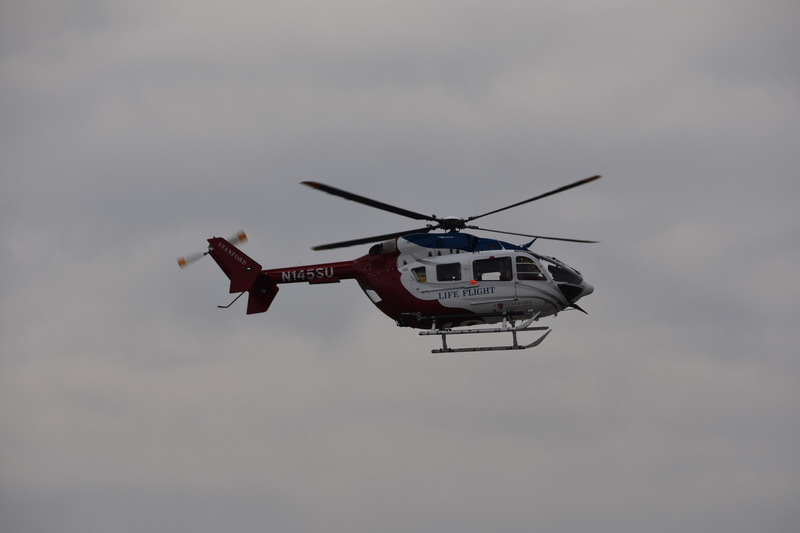 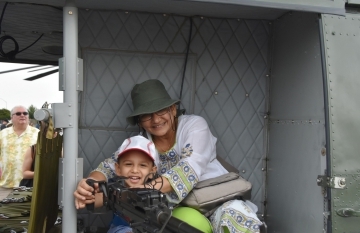 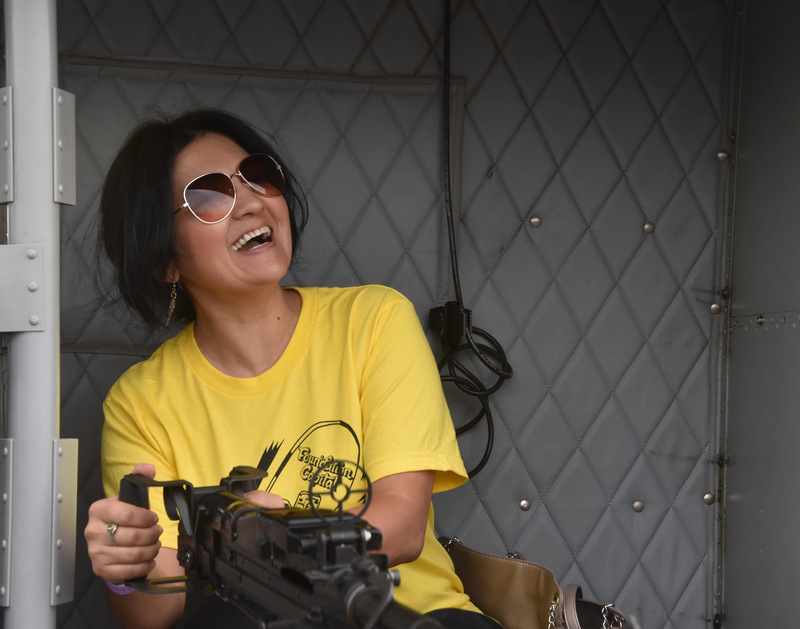 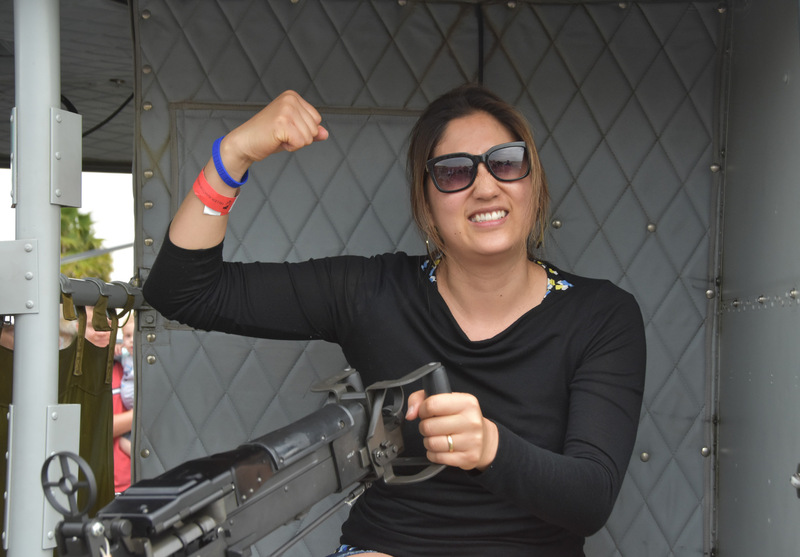 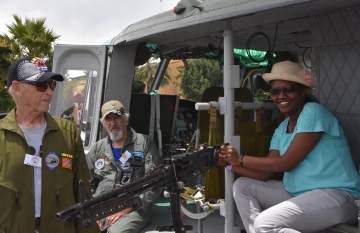 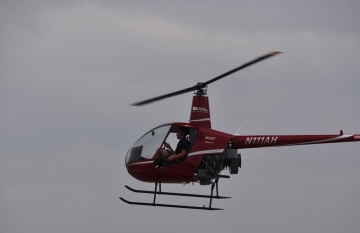 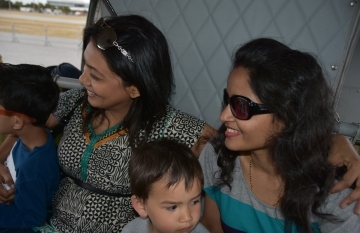 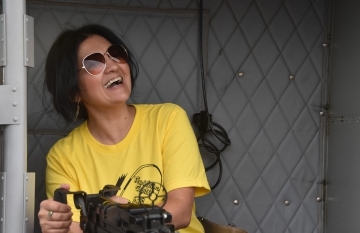 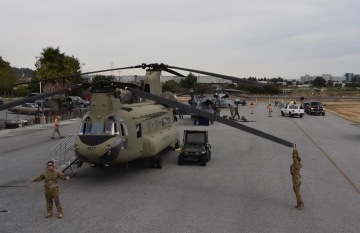 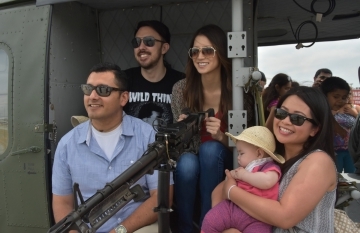 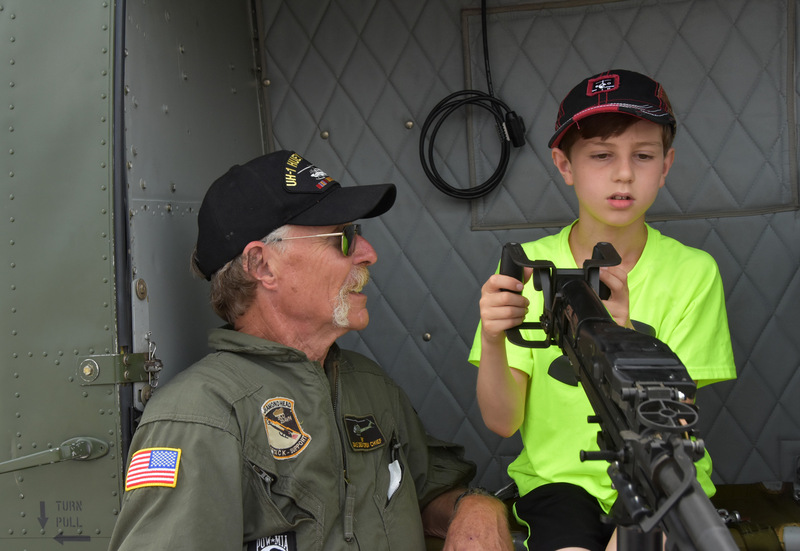 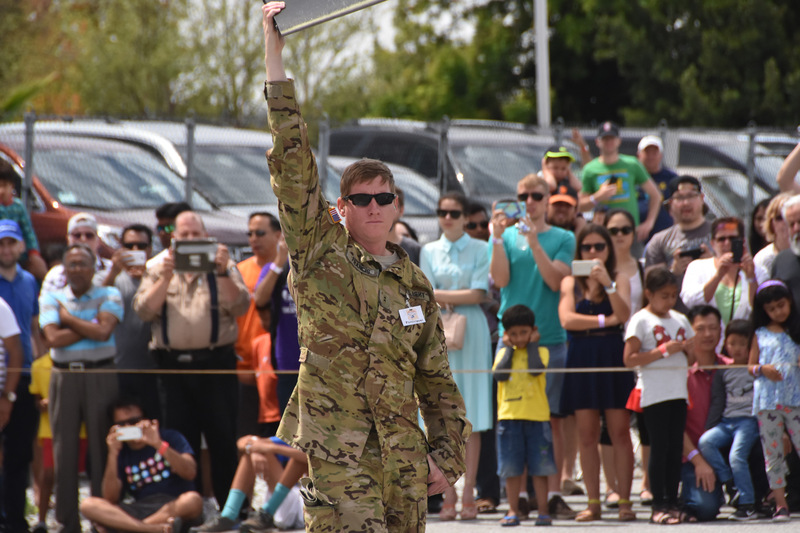 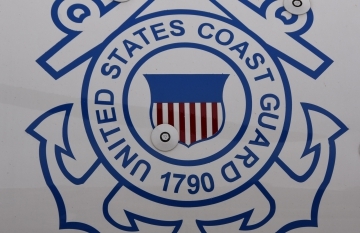 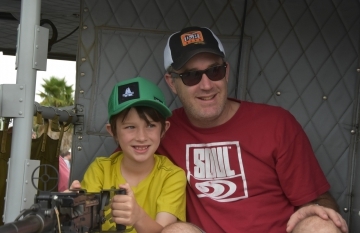 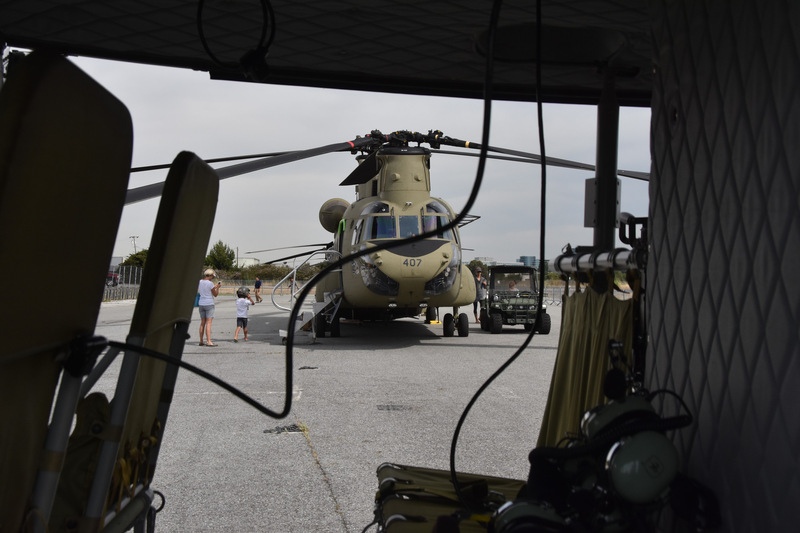 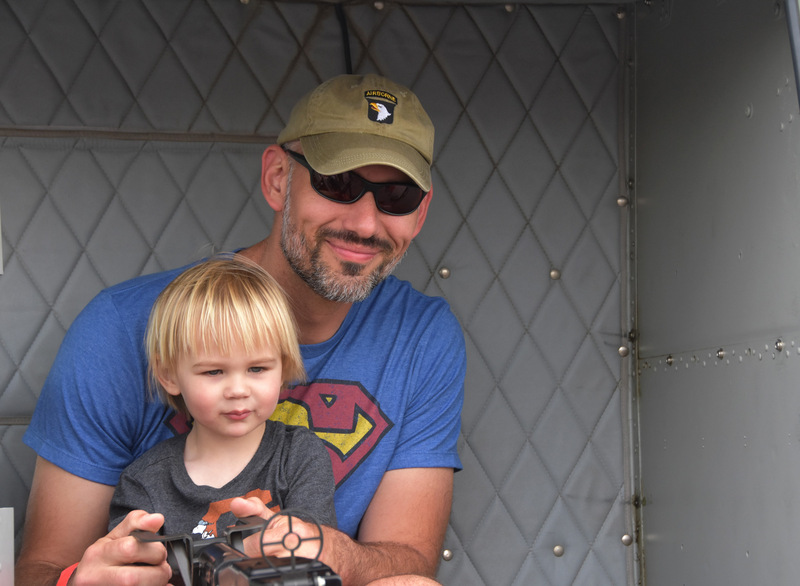 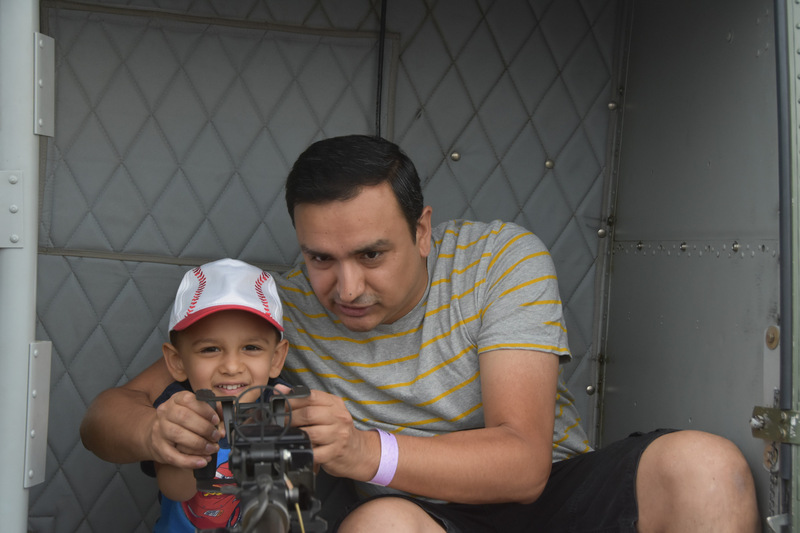 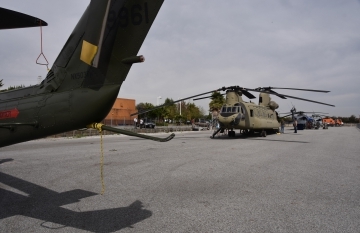 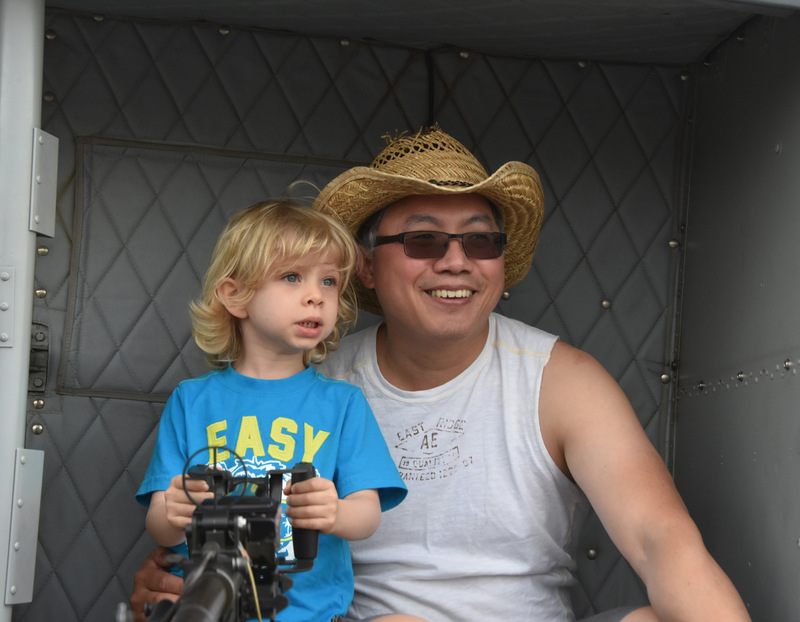 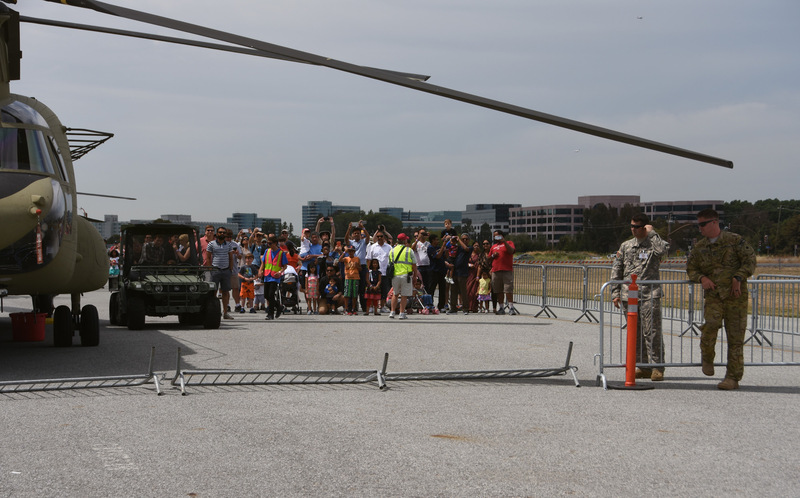 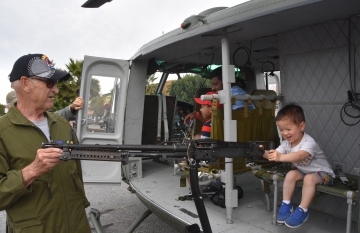 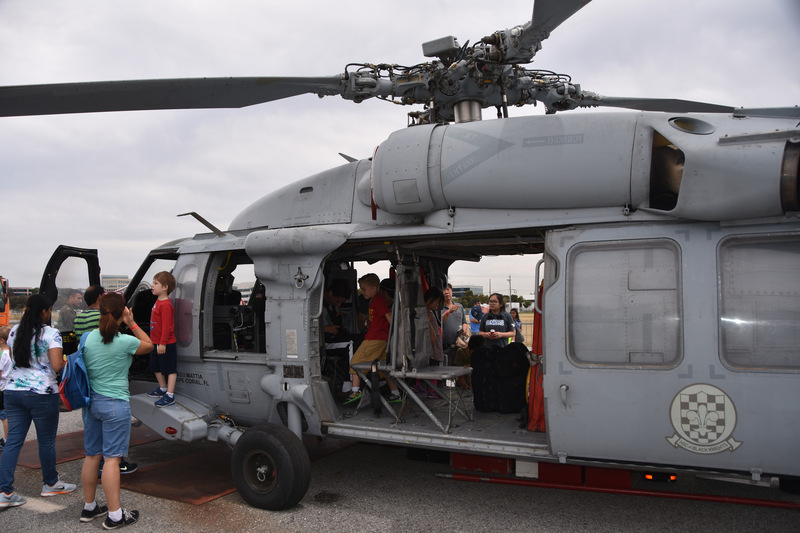 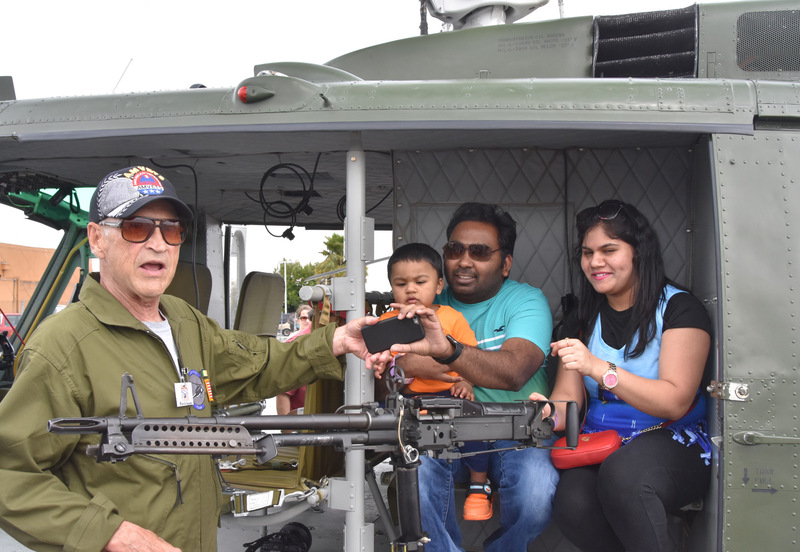 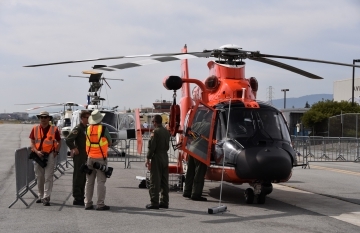 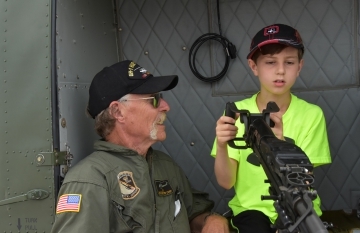 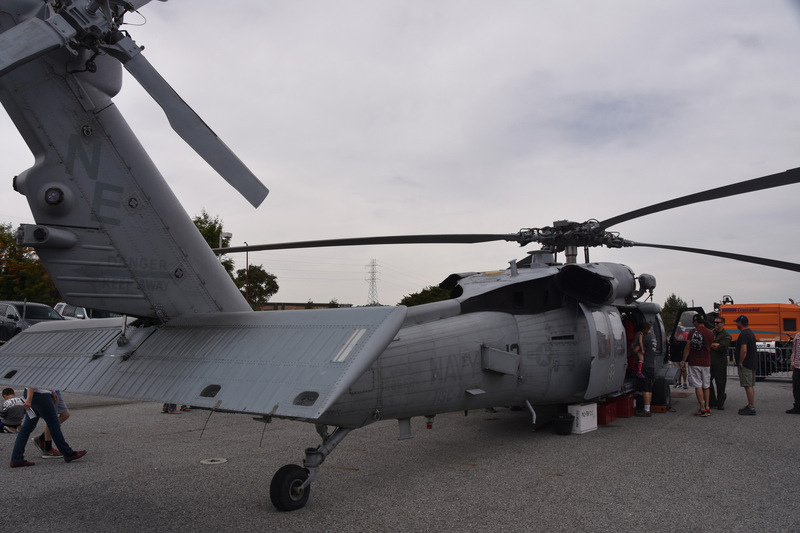 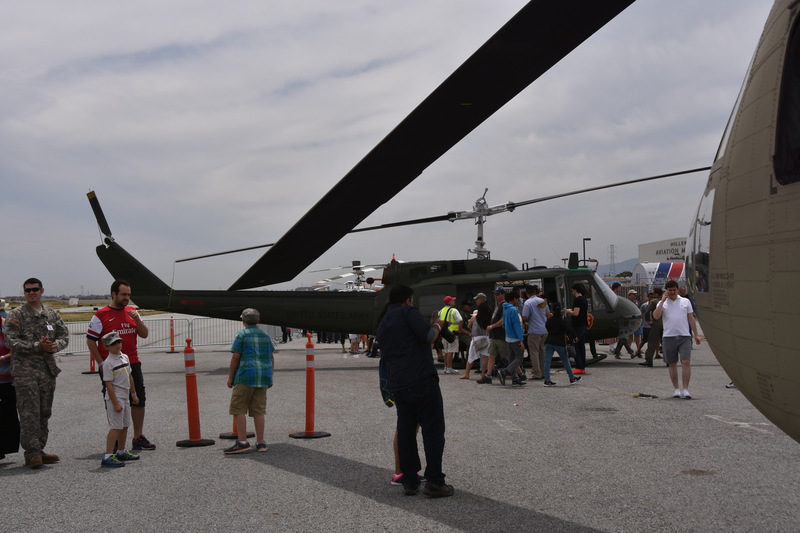 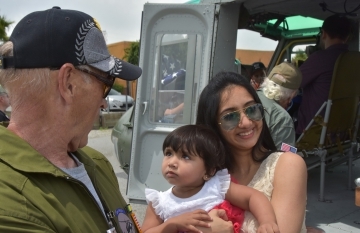 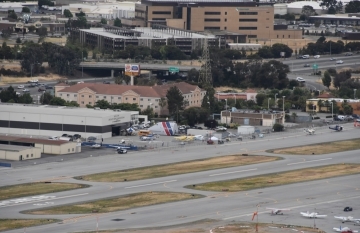 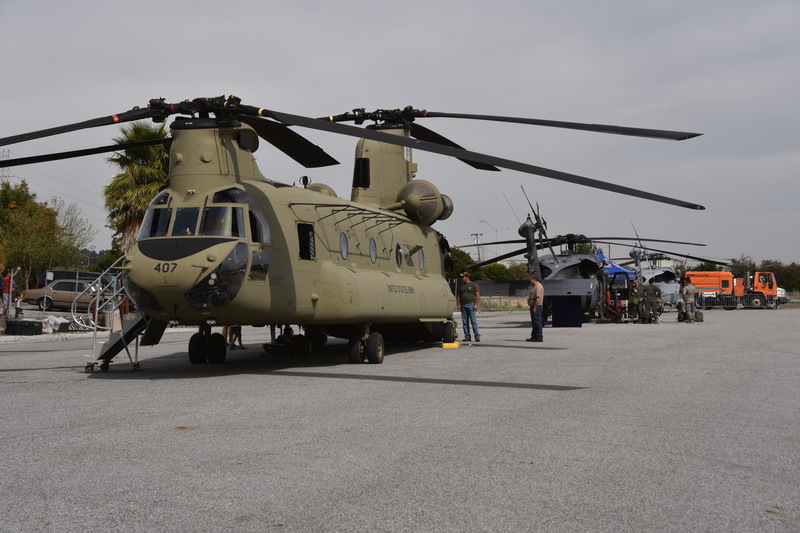 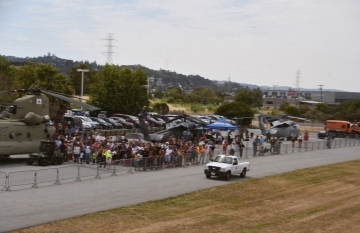 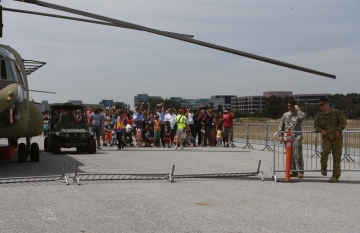 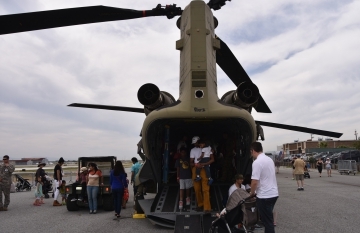 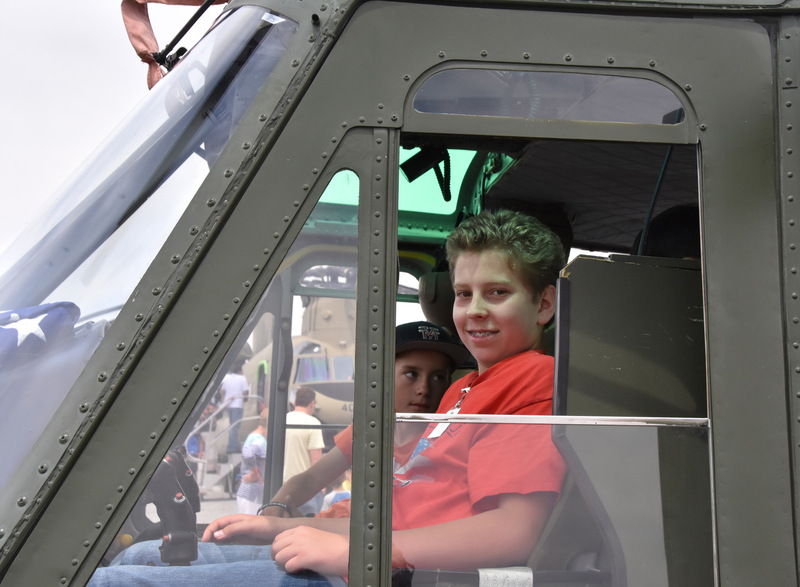 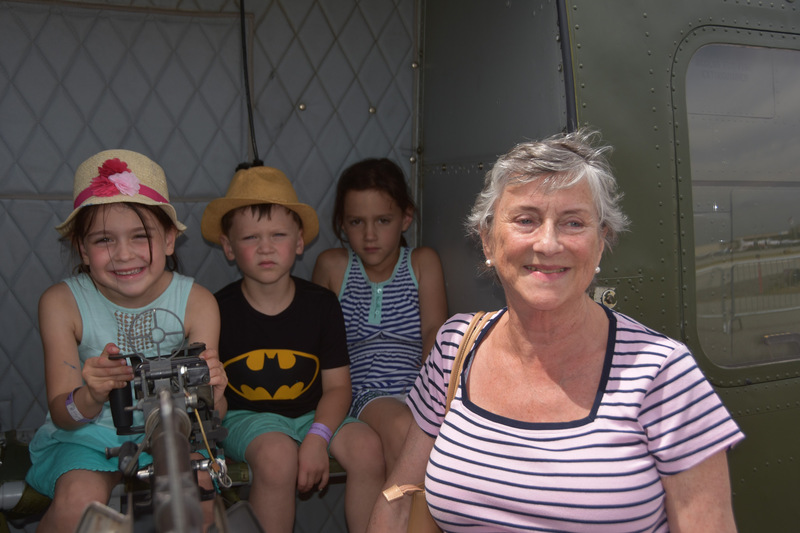 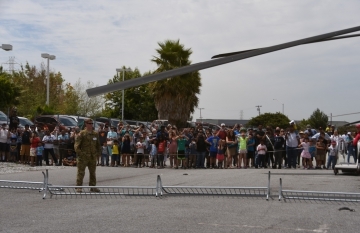 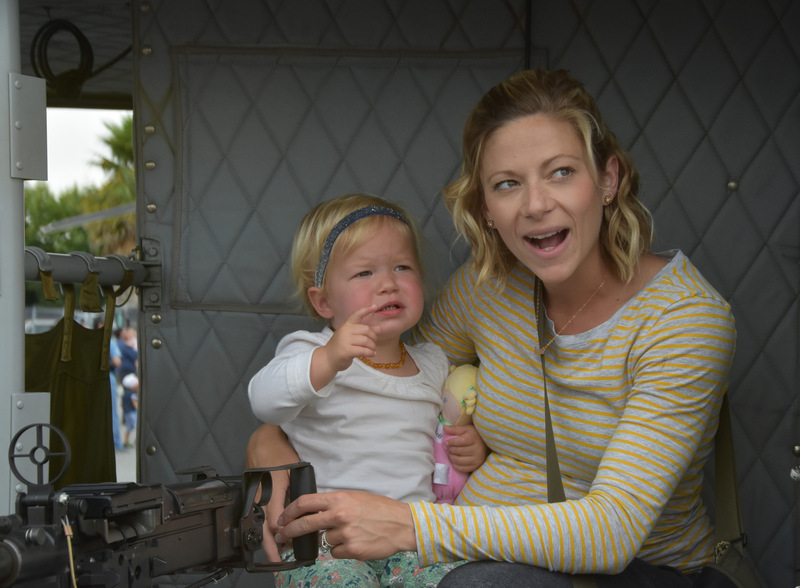 Helifest showcases military, rescue, private and commercial helicopters. 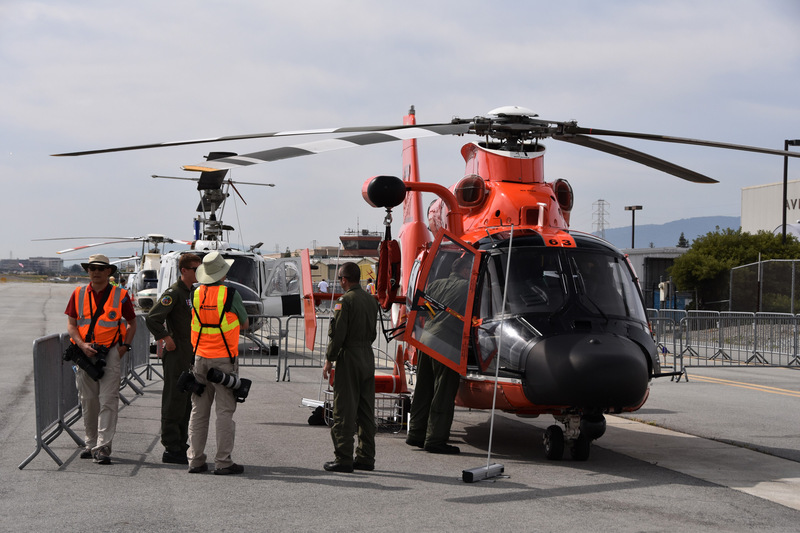 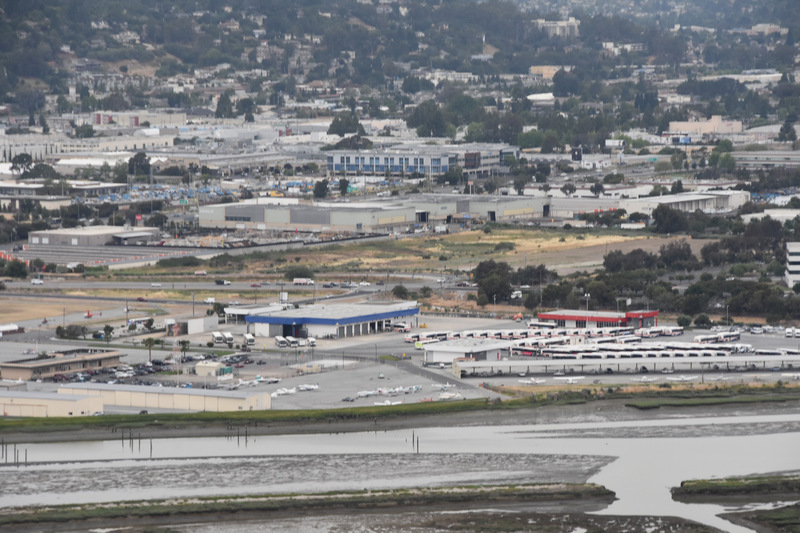 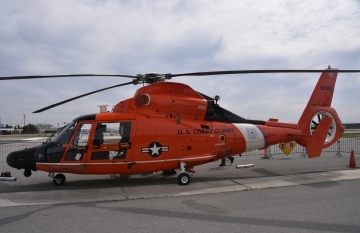 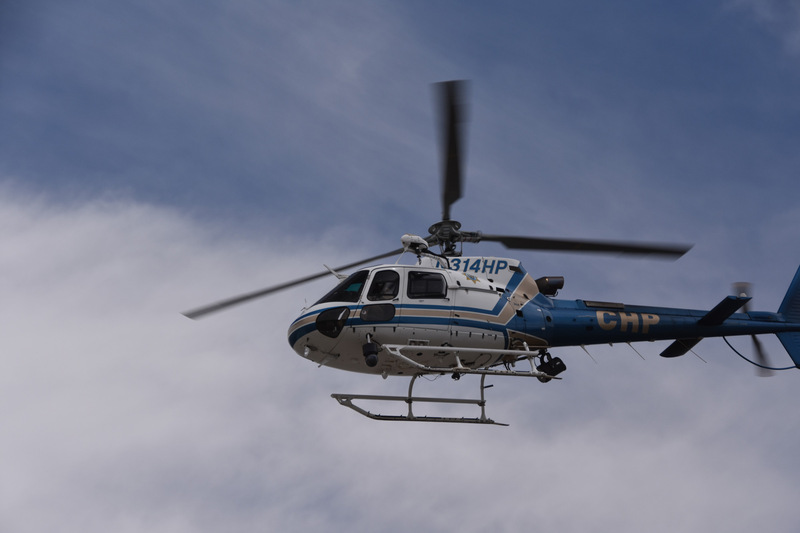 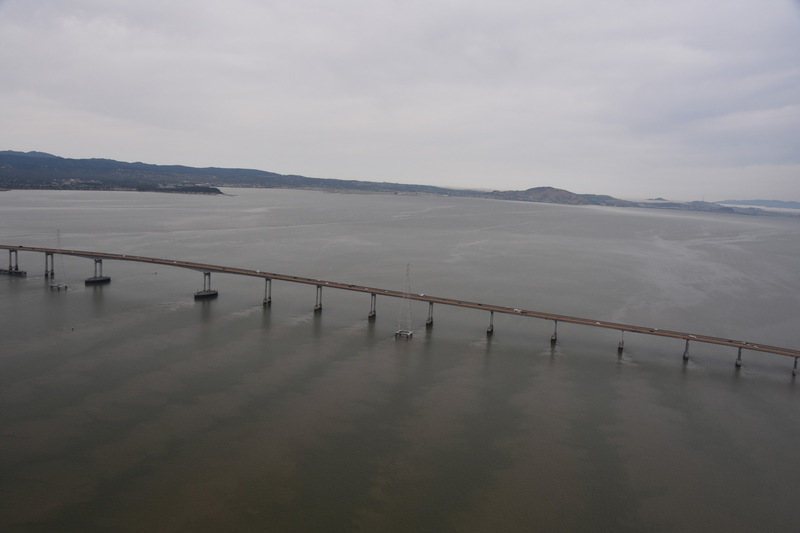 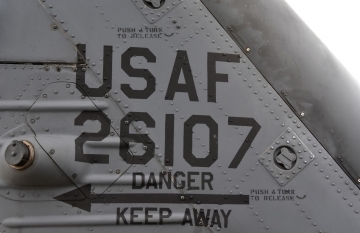 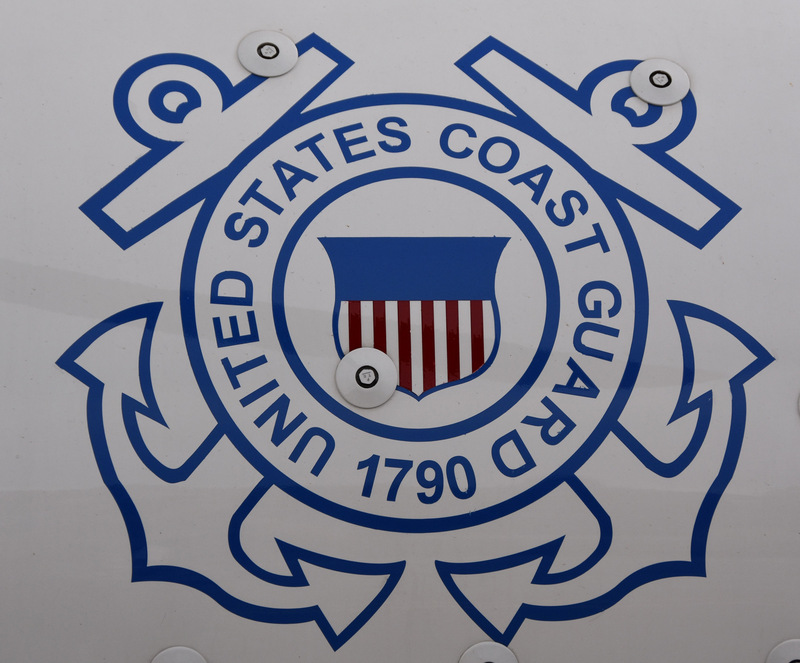 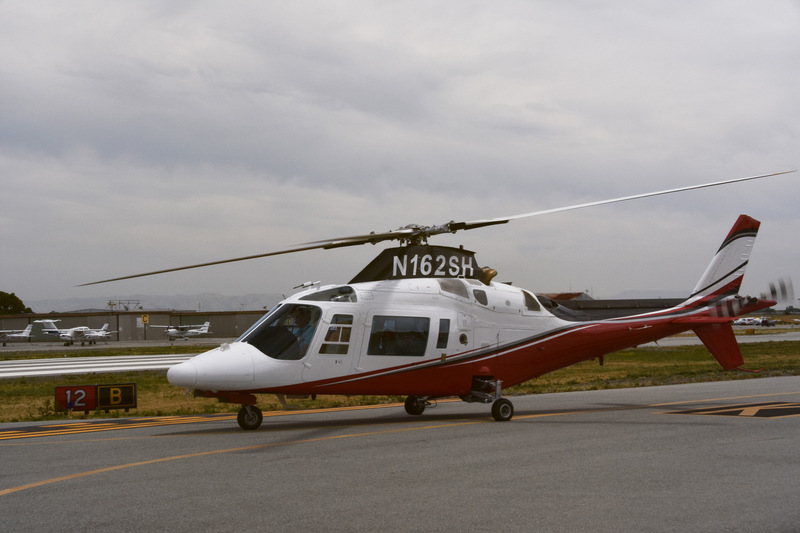 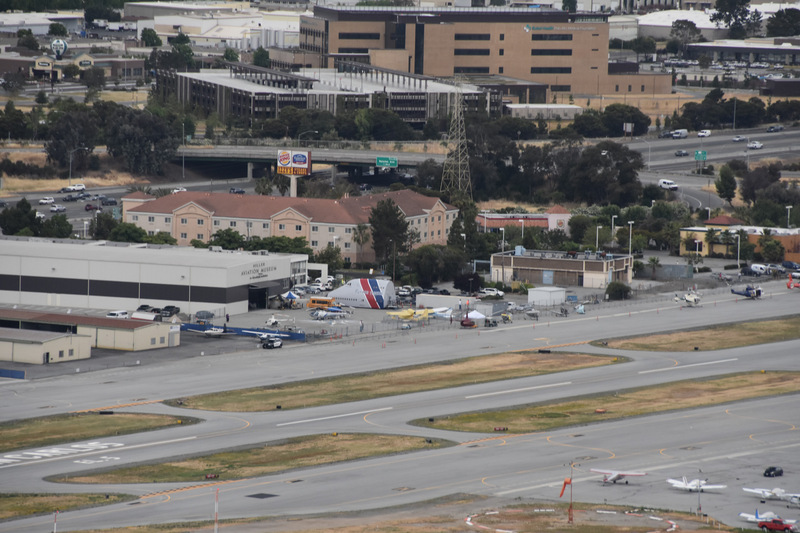 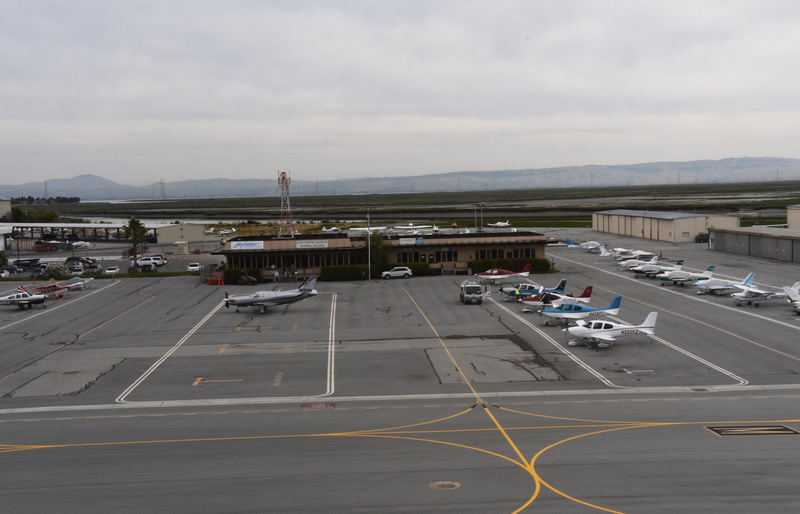 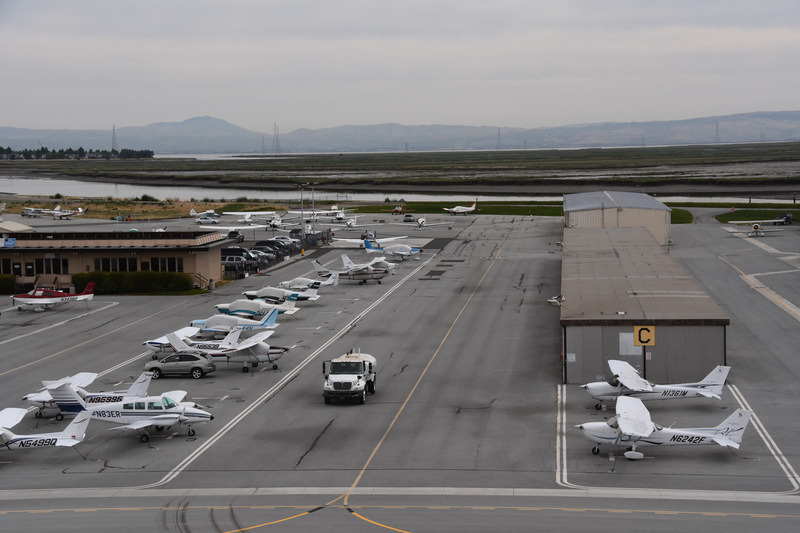 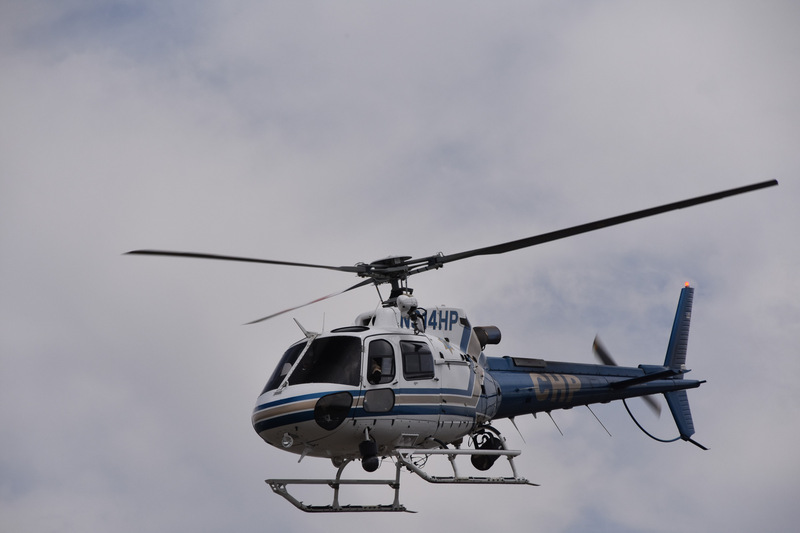 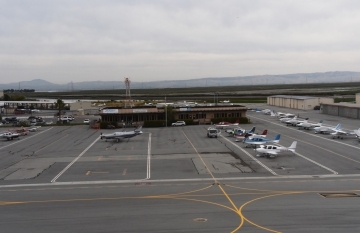 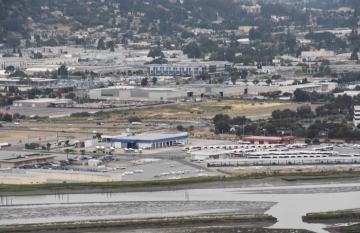 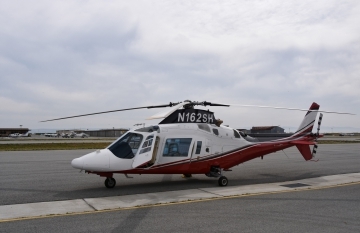 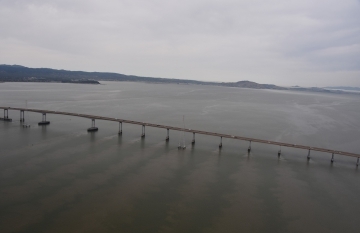 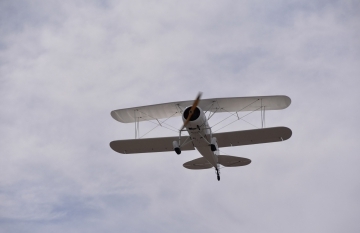 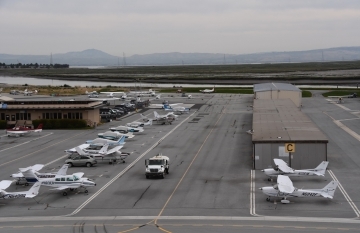 These aircraft are used for everything from traffic reports and power line maintenance to cliff rescues and national defense. 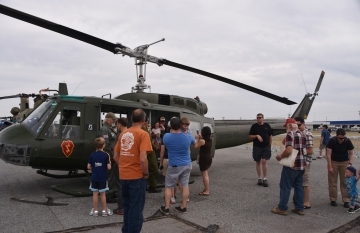 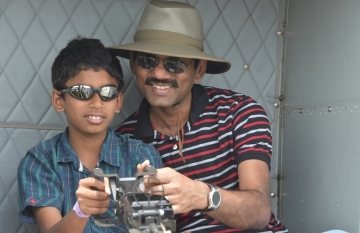 Helicopters from around the western region will be on static display.